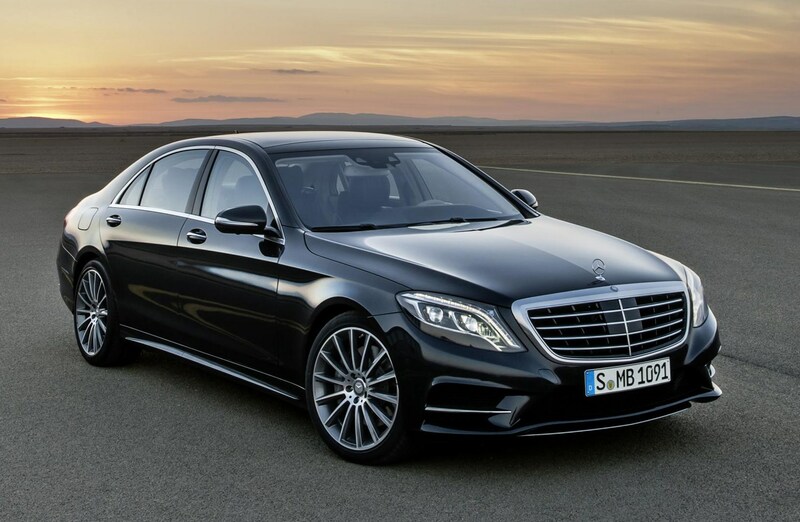 Although various pretenders to the best luxury saloon crown have come and gone over the decades, it’s the Mercedes-Benz S-Class Saloon that remains the best in its segment. 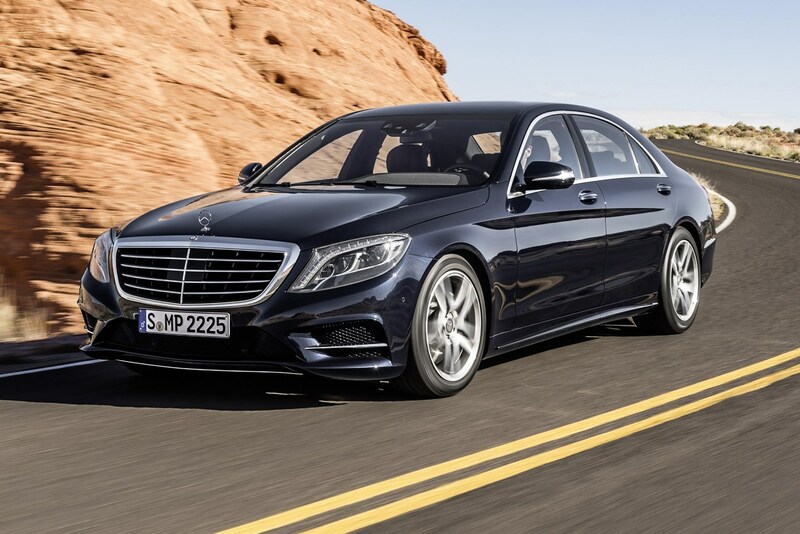 For the German marque, it’s a showcase for its technological brilliance, bristling with all manner of driver aids, safety equipment, while not forgetting its role of pampering its occupants. 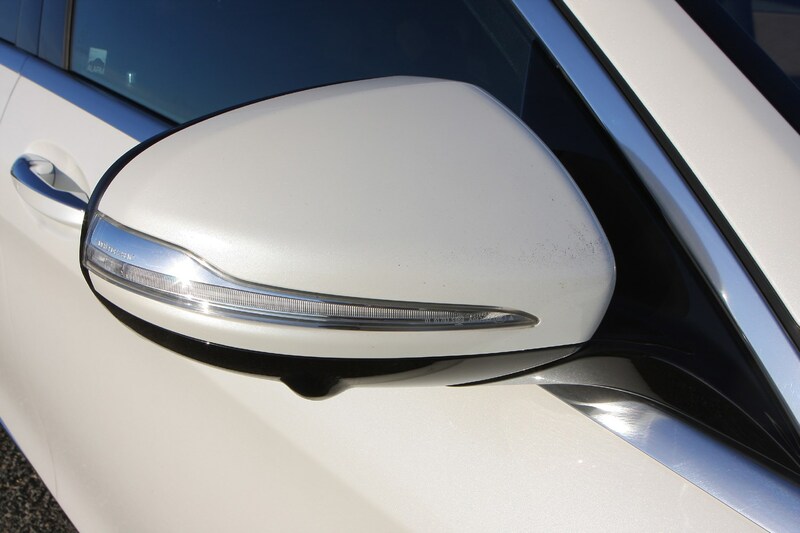 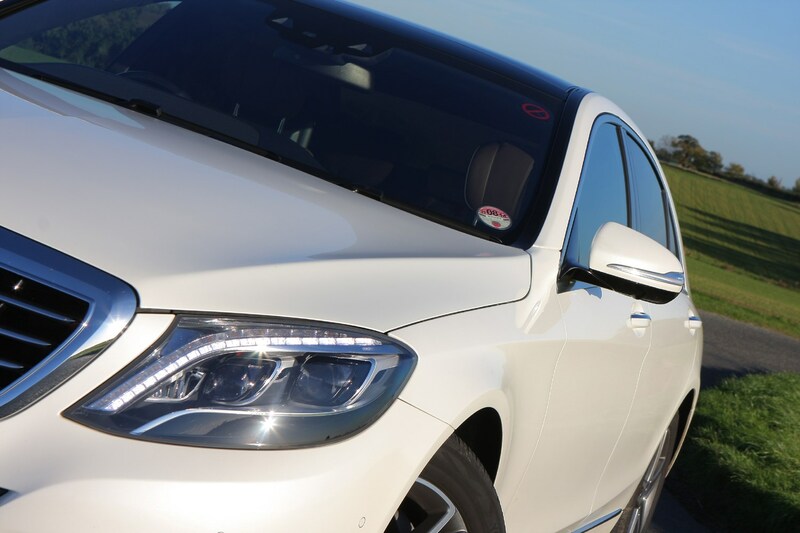 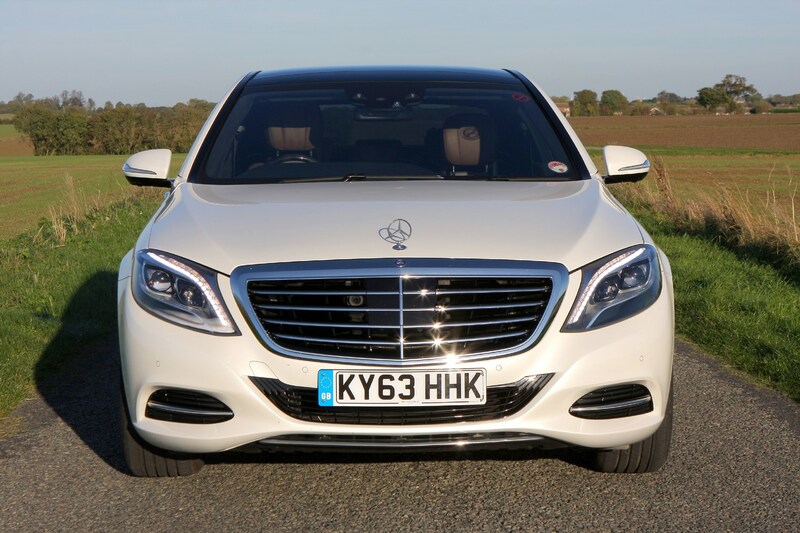 That’s a mantra that was as true of the first S-Class, as it is of the current model, which had yet more techno-wizardry heaped upon it during its mid-life facelift in 2017, changes which we highlighted comparing it with our pre-facelift long-termer. 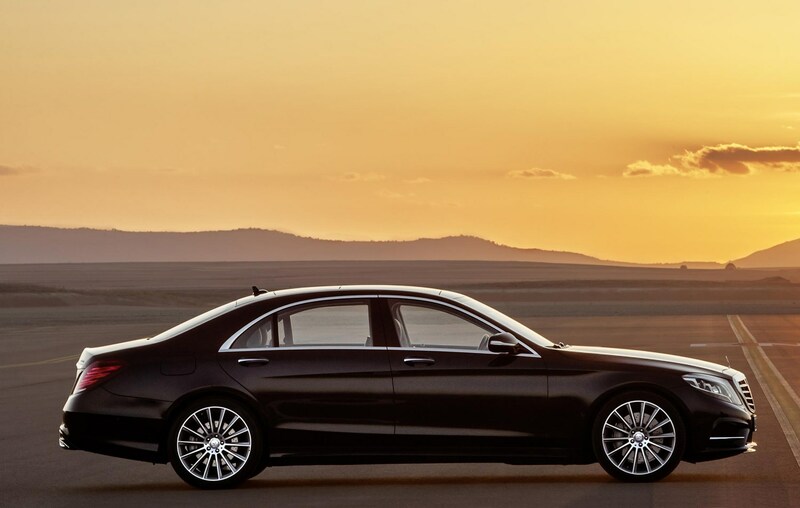 Despite what the sales figures suggest, the Mercedes doesn’t have it all its own way: there are excellent alternatives in the forms of the Audi A8, Bentley Flying Spur, BMW 7 Series, Jaguar XJ, Lexus LS and – at the upper reaches of the S-Class’s price list – the Rolls-Royce Ghost. 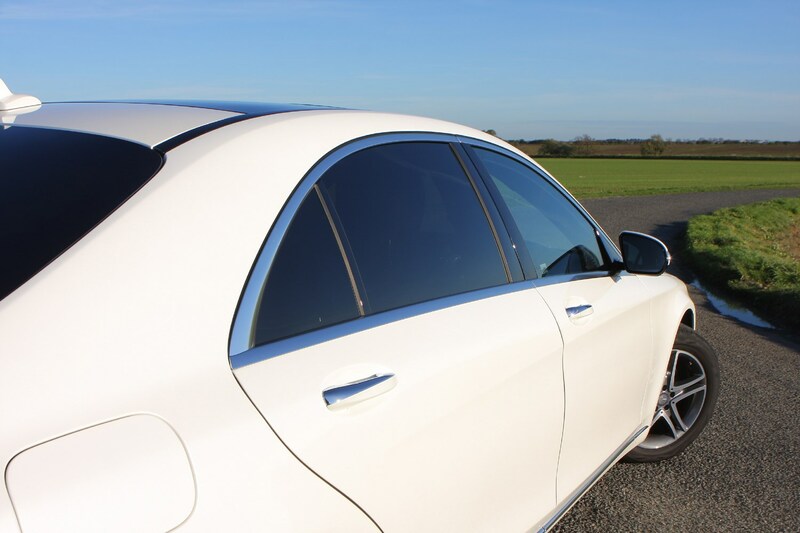 Naturally, if you fancy the luxury of the flagship Mercedes without the need for rear doors, then there’s always the four-seater S-Class Coupe, joined for the first time in this generation by the soft-top S-Class Cabriolet. 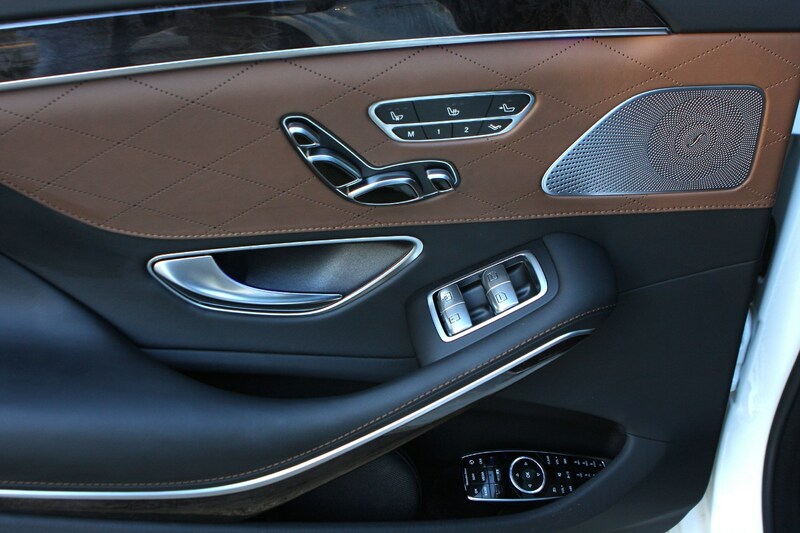 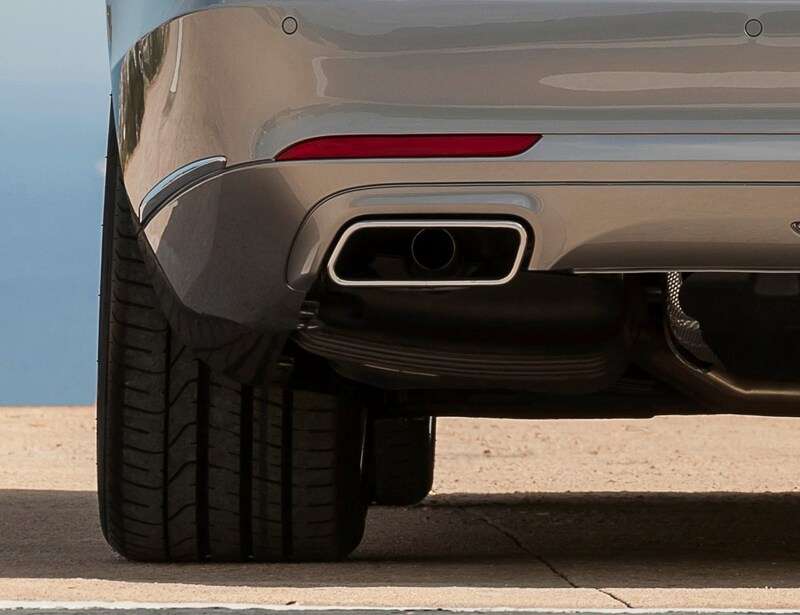 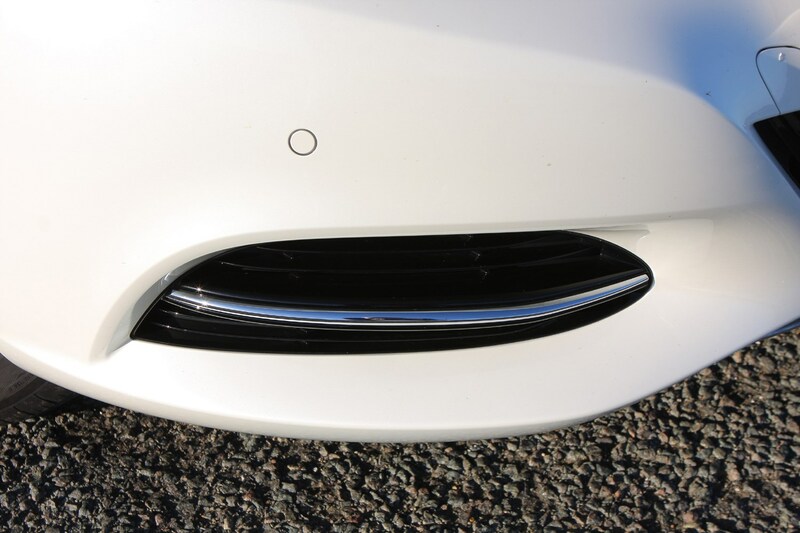 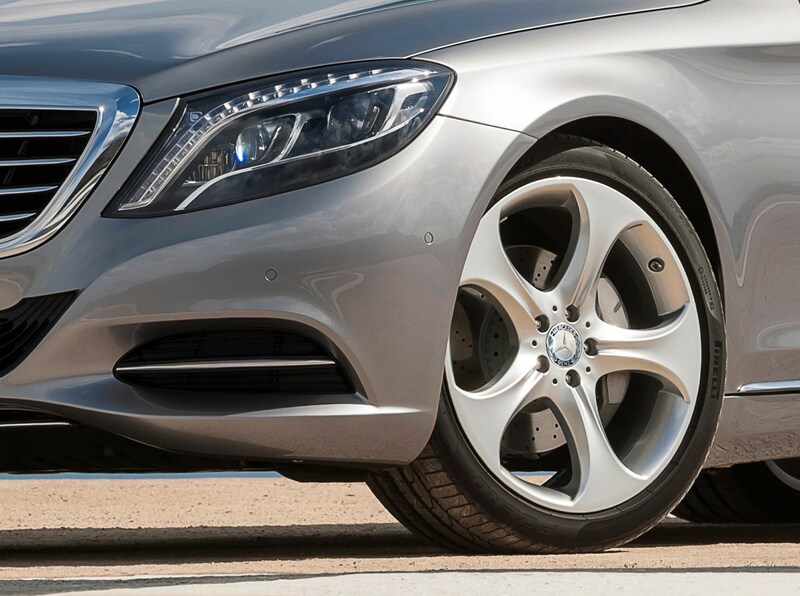 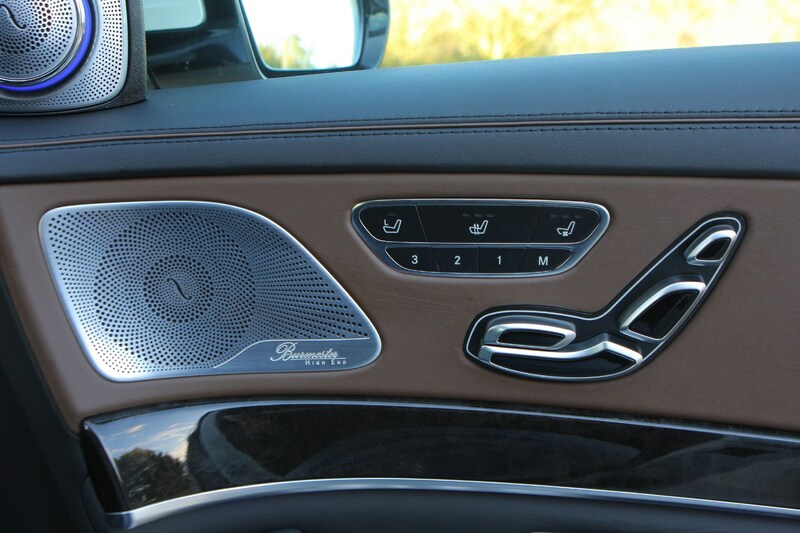 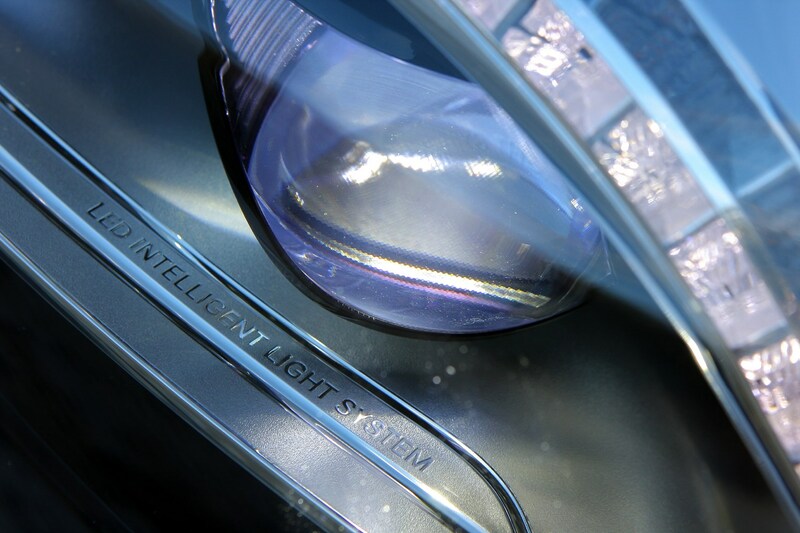 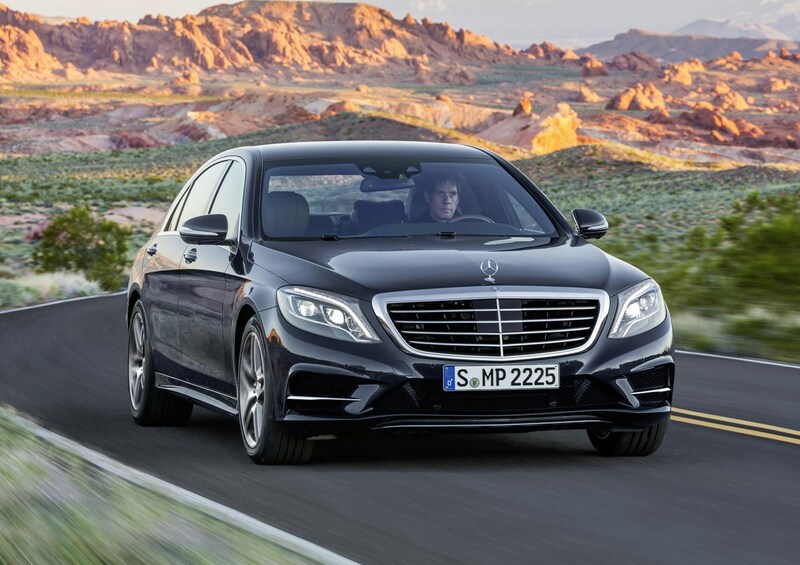 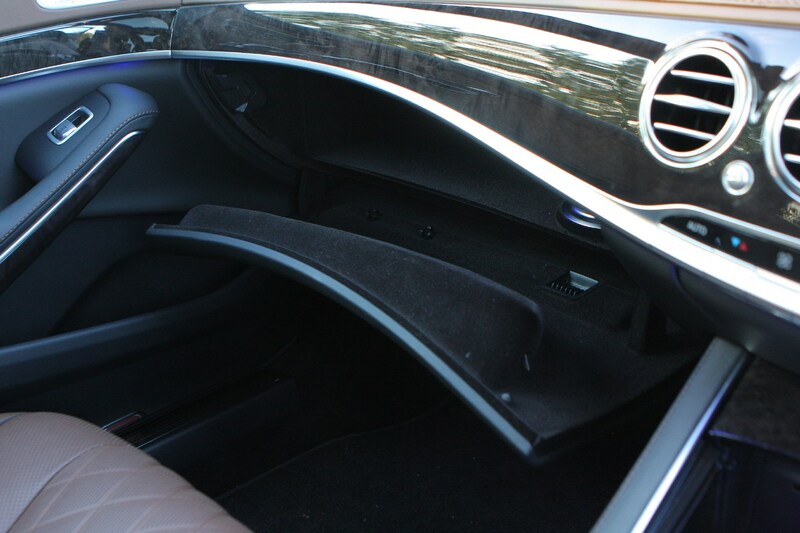 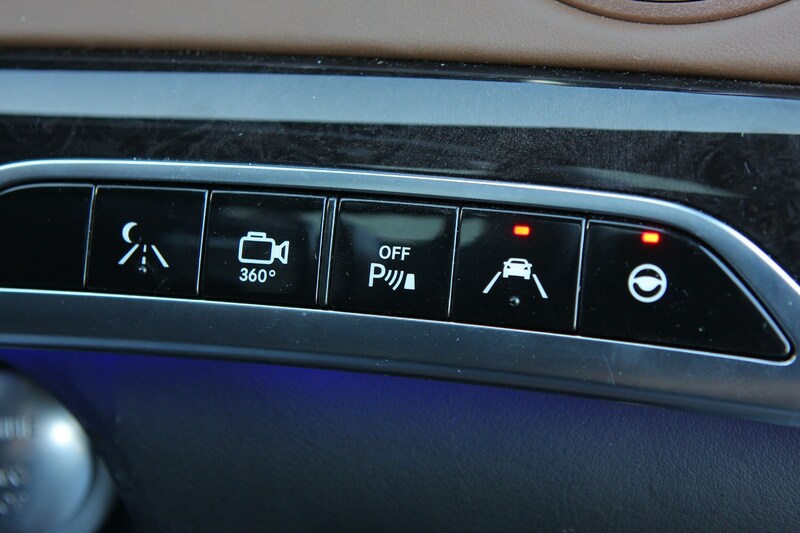 Futuristic technology employed in the new Mercedes S-Class includes the option of Magic Body Control suspension that constantly adjusts itself for the most comfortable ride possible by taking data from cameras scanning the road ahead, mapping out patches of rough tarmac and adjusting the dampers accordingly. 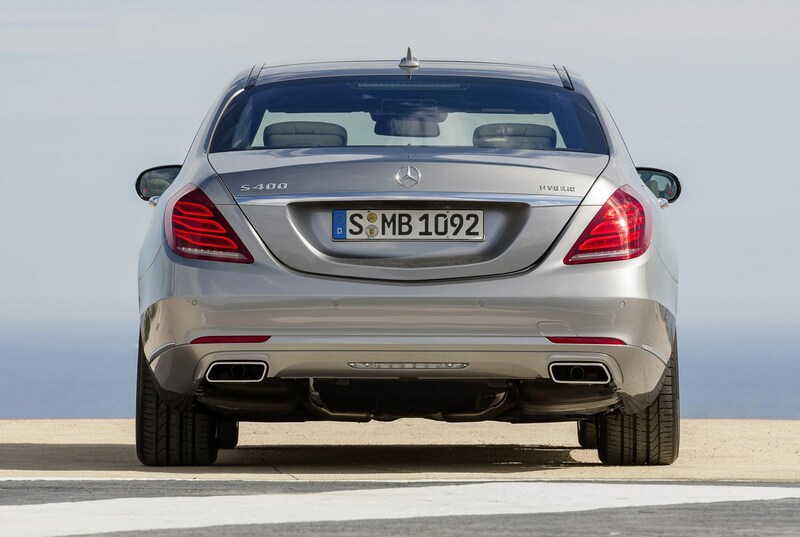 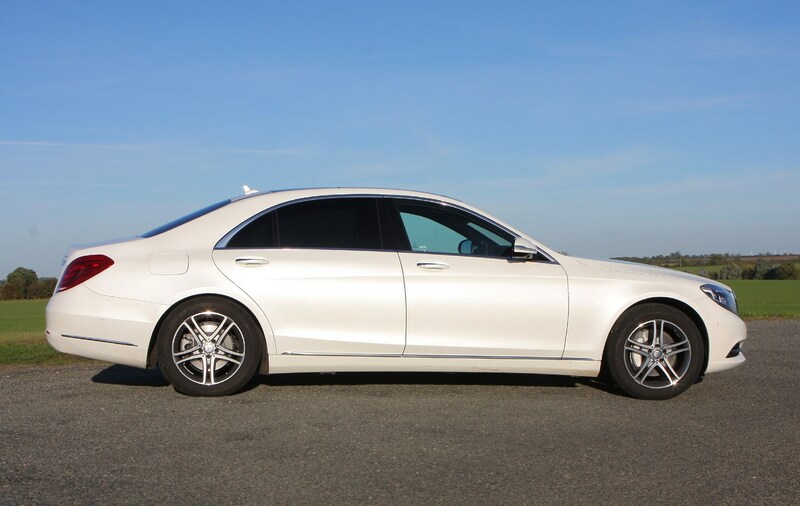 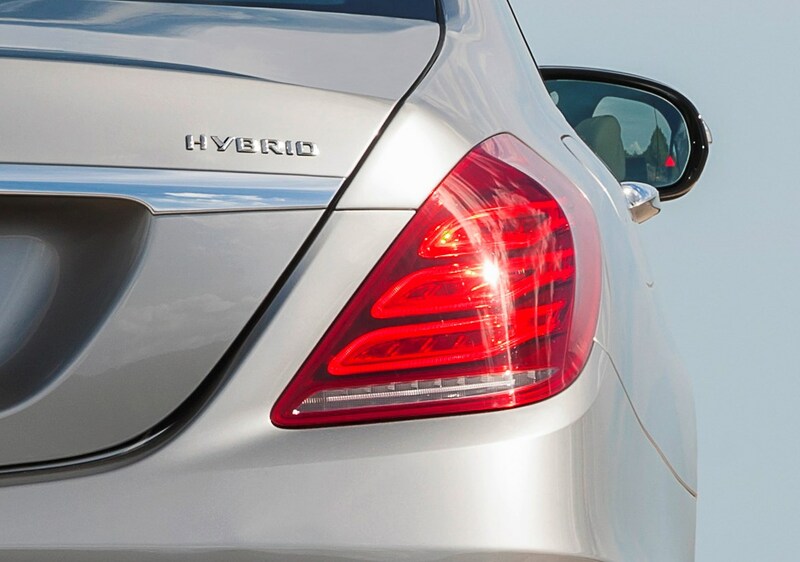 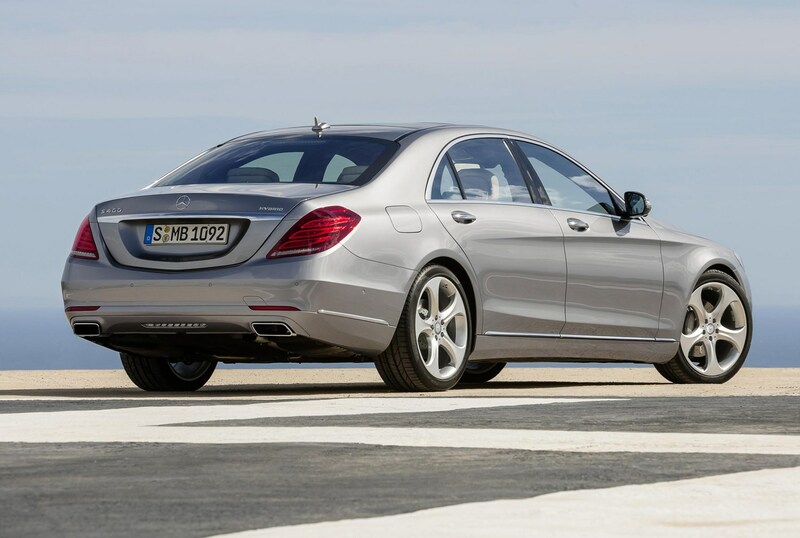 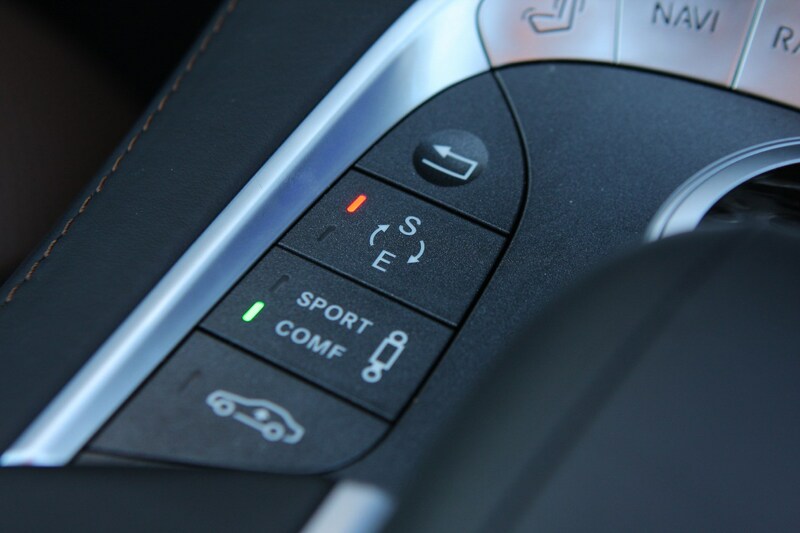 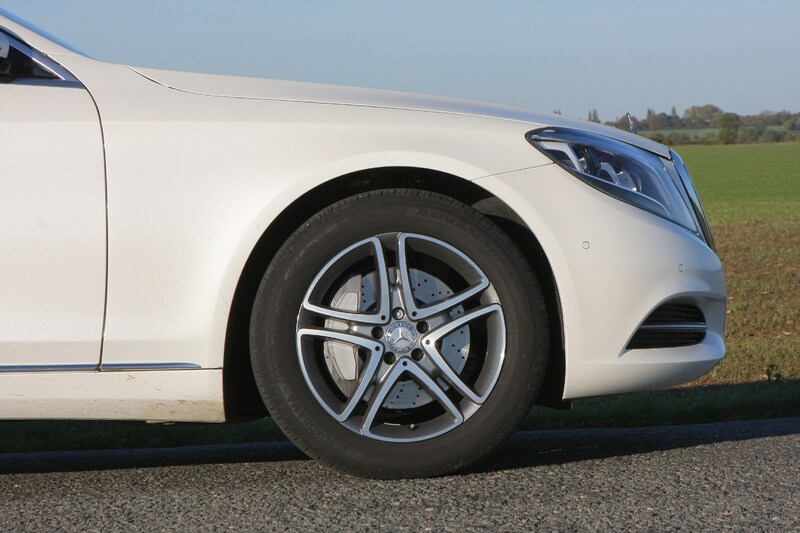 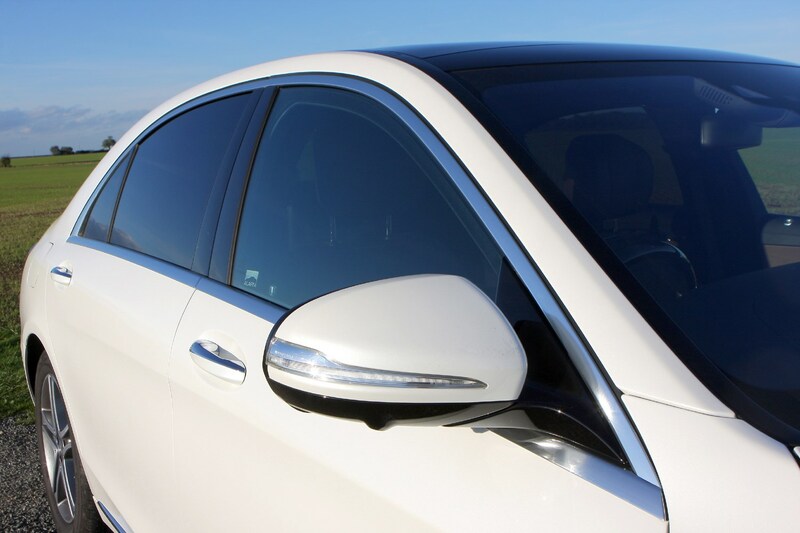 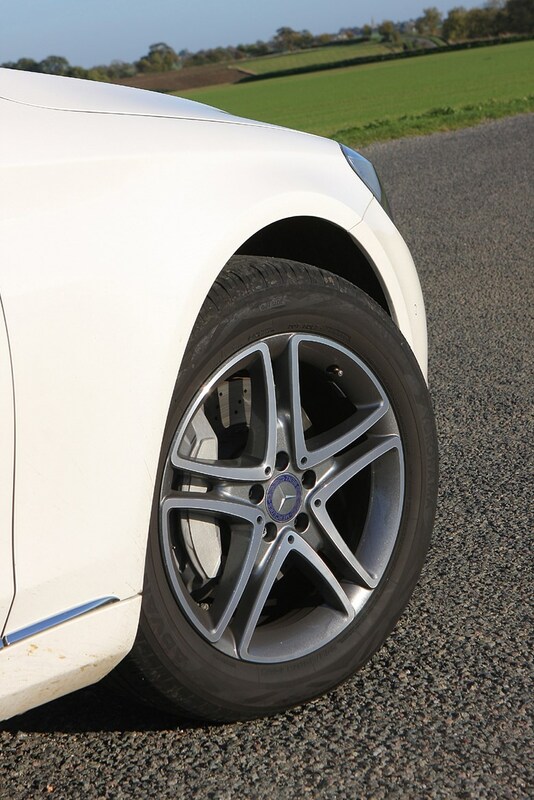 Additionally, the Curve function allows the S-Class to lean into bends during higher-speed cornering, lending the Mercedes an agility that belies its size. 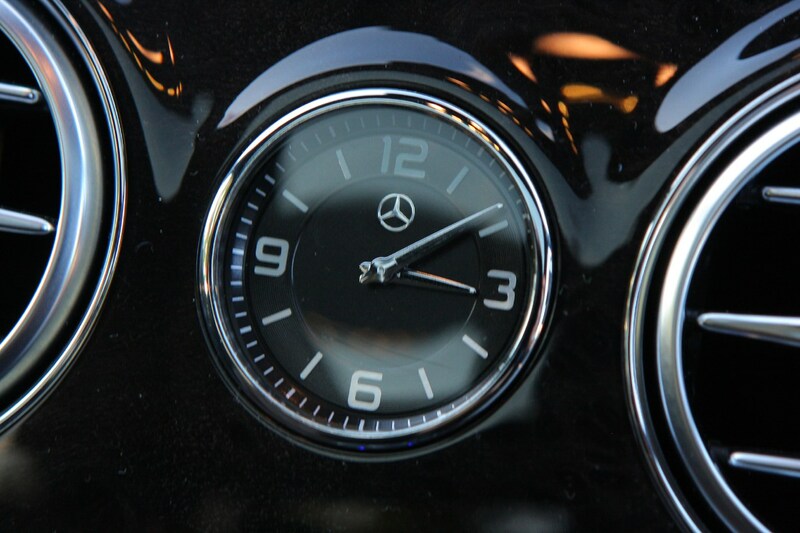 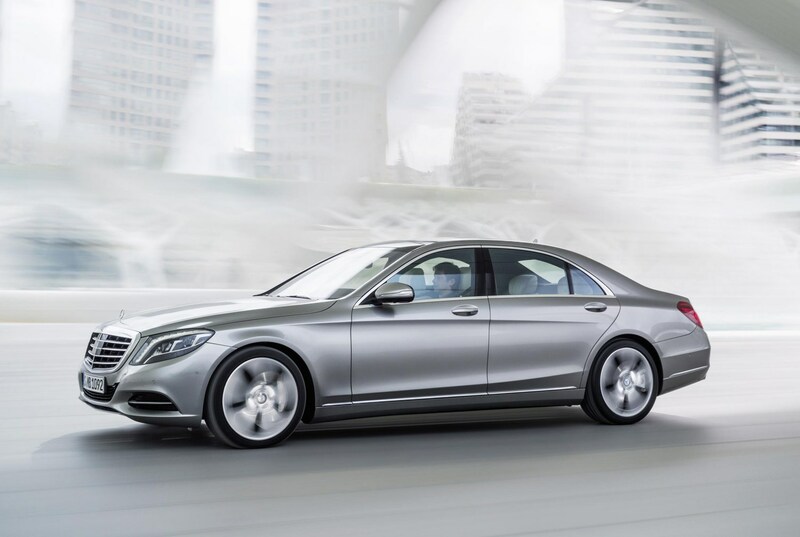 While autonomous self-driving technology isn’t (quite) here yet, the S-Class pushes the boundaries to their legal limit, self-steering for up to 15 seconds at a time. 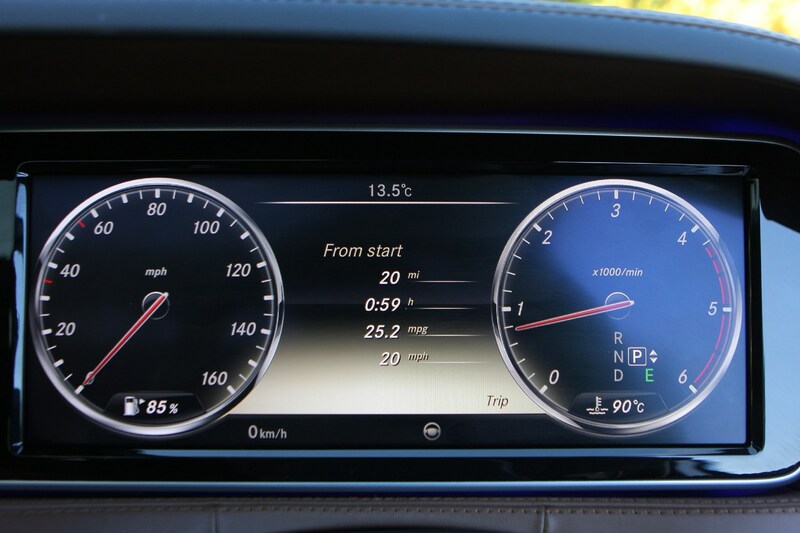 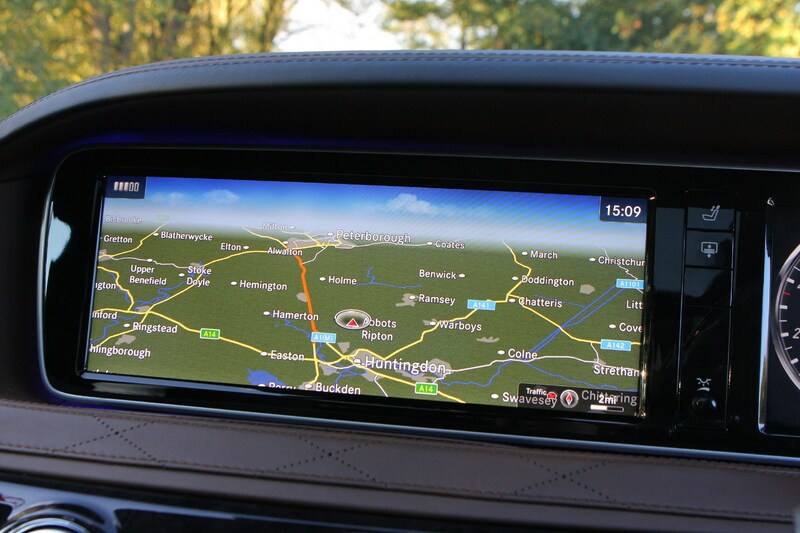 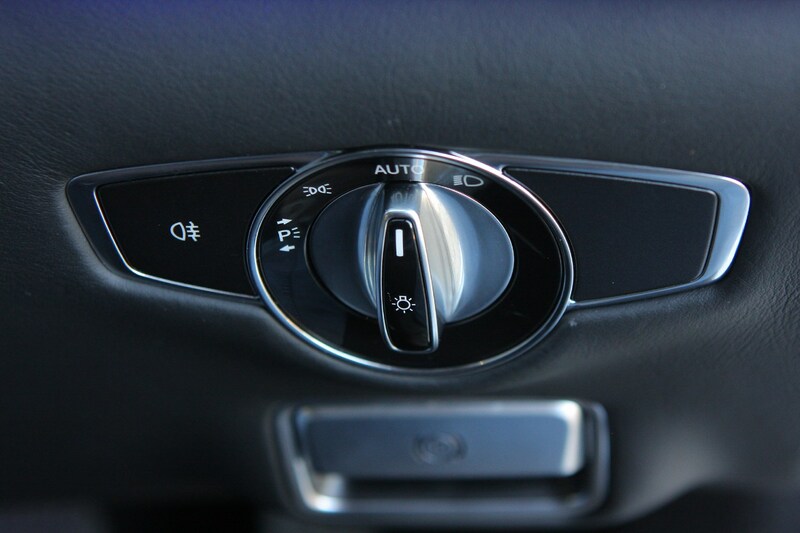 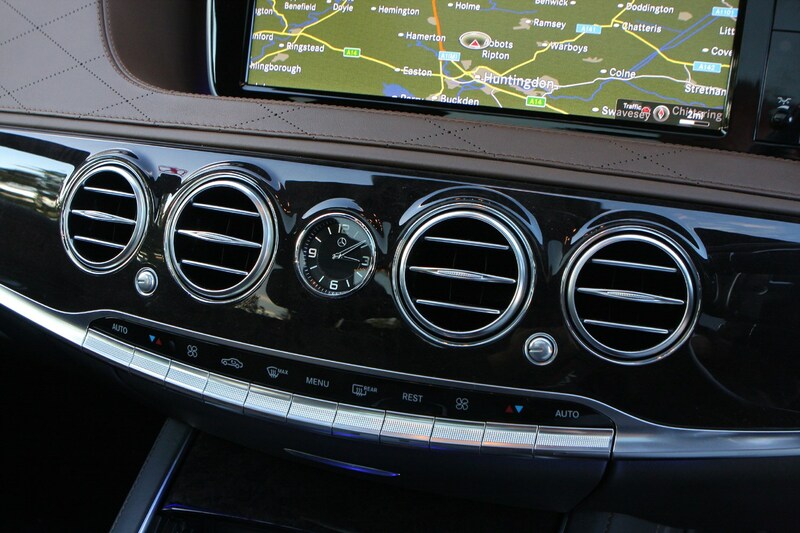 Mercedes also used the 2017 S-Class facelift to enhance the adaptive cruise control system, which not only monitors the speeds of the vehicles in front with multiple cameras and sensors, but also links with the sat-nav’s GPS data to anticipate speeds, slowing you down for sharper bends and junctions. 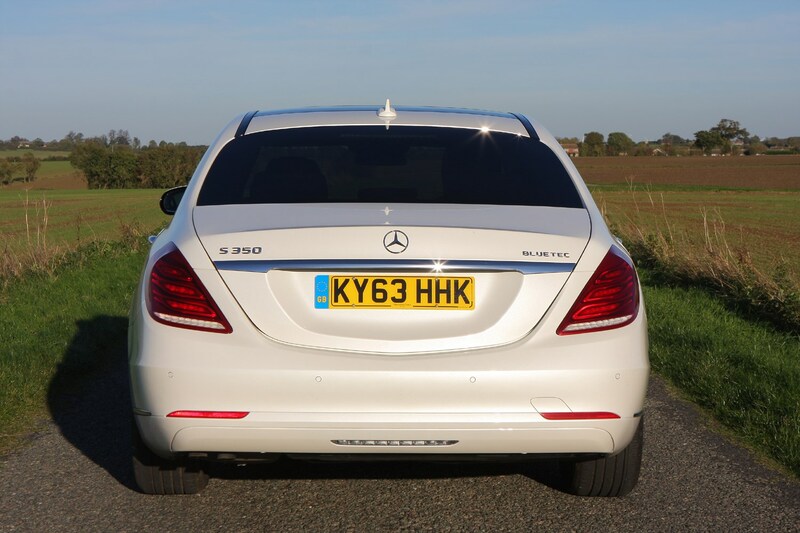 Of course, parking a car as large as an S-Class can be troublesome, even with sensors in the bumpers and a 360-degree camera system. 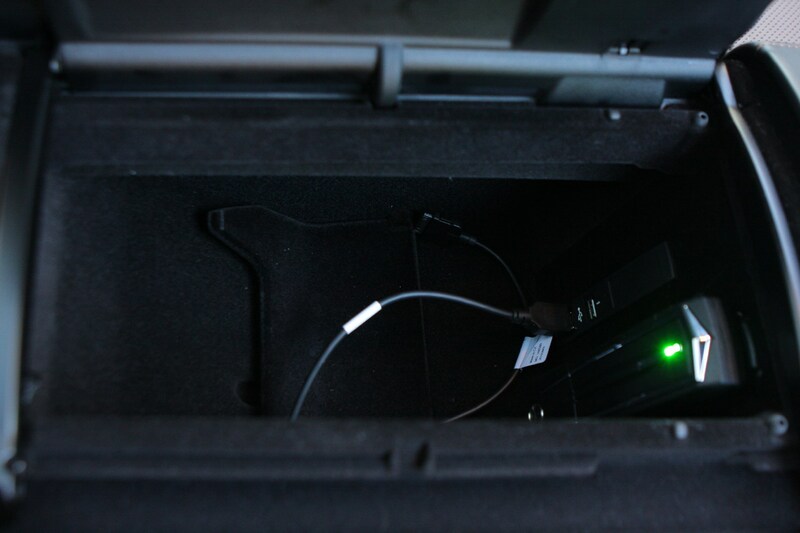 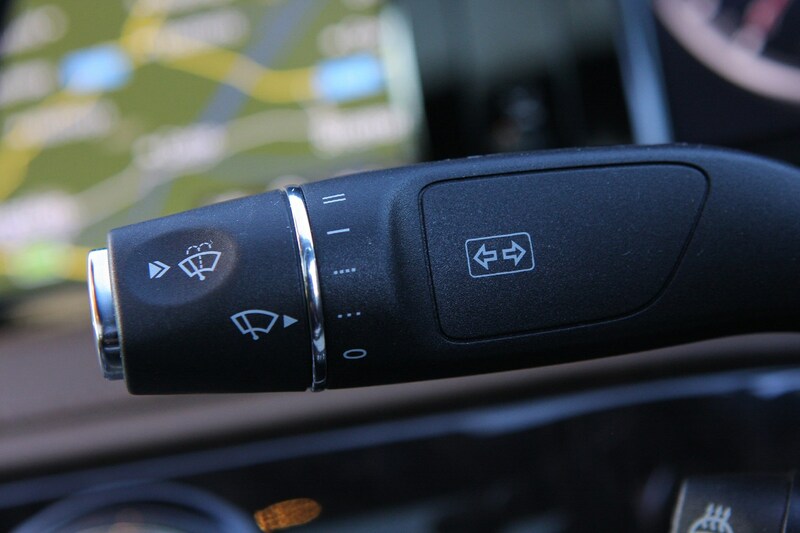 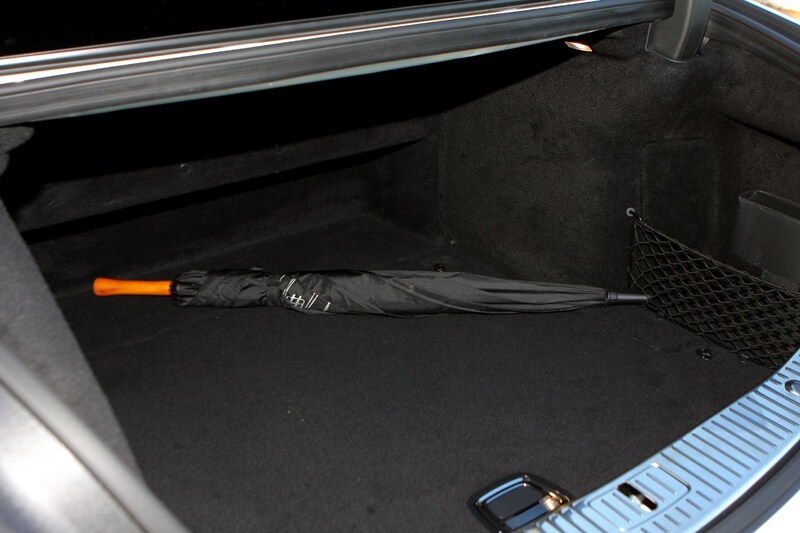 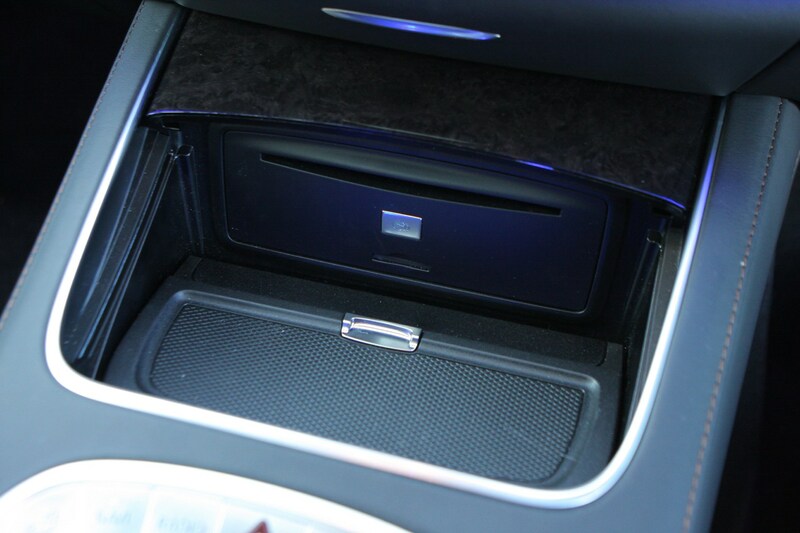 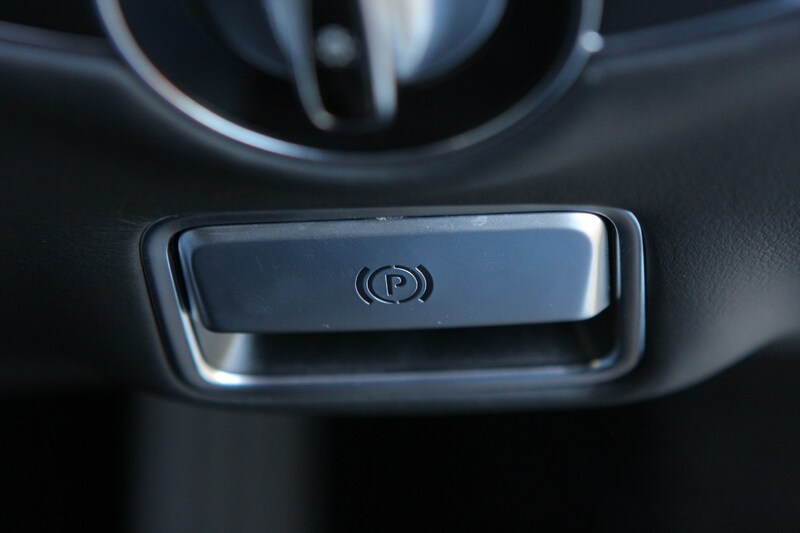 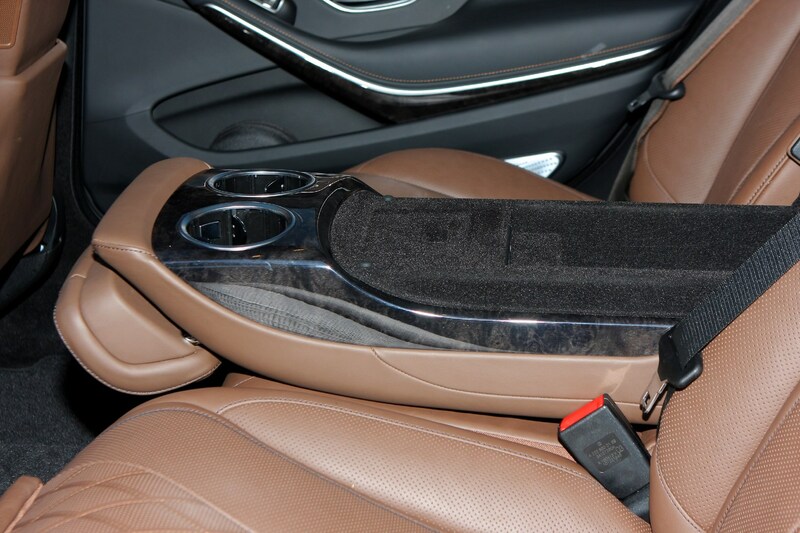 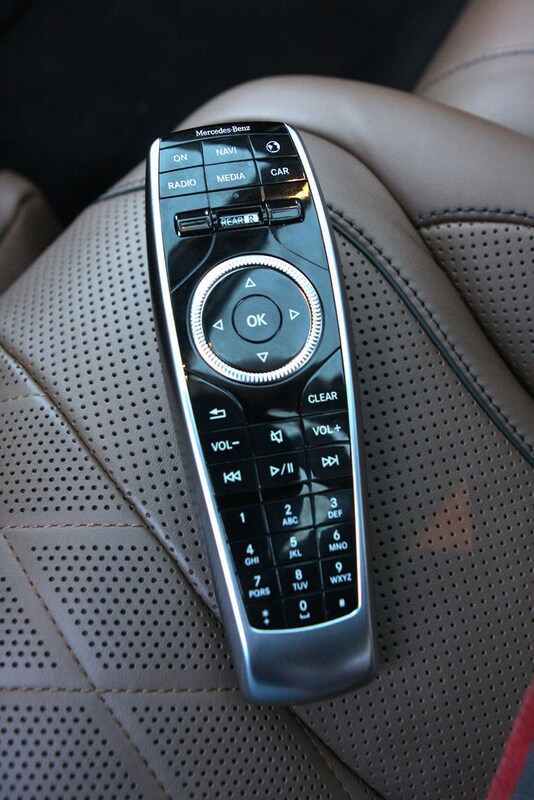 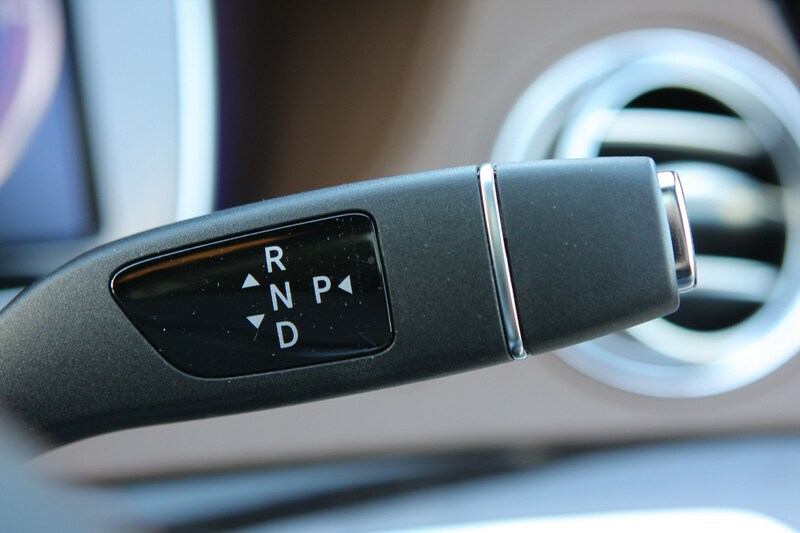 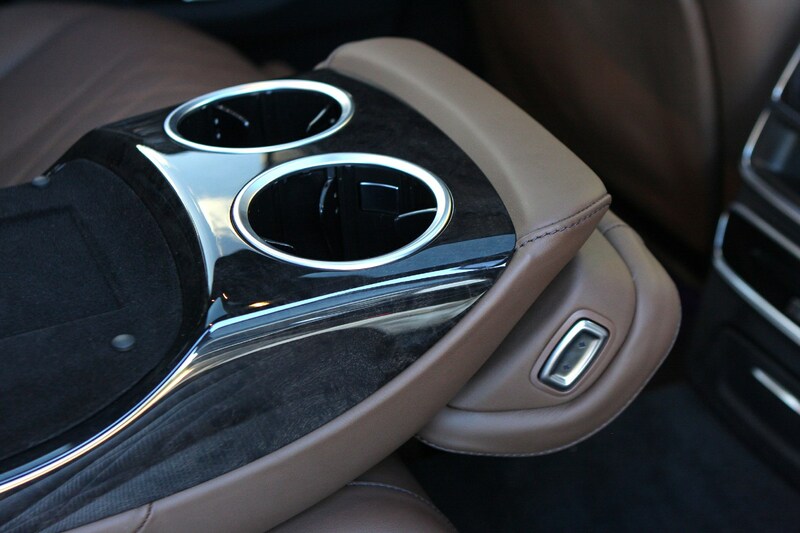 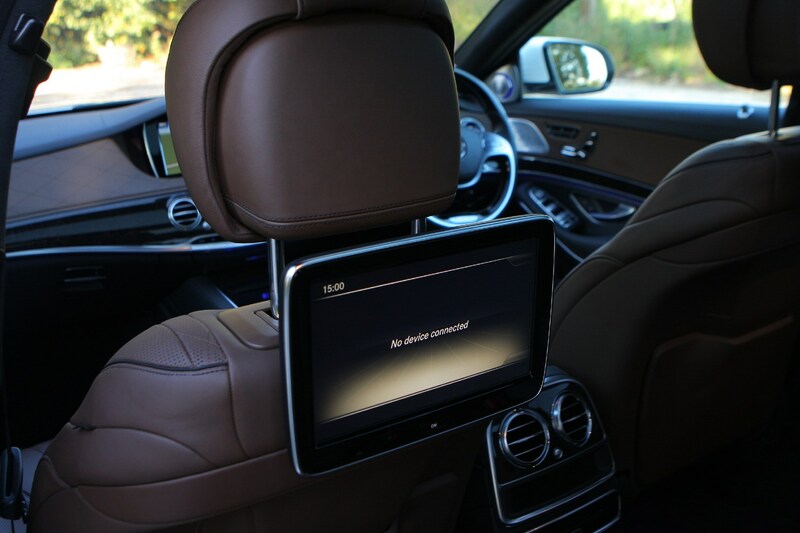 That’s where the remote parking function comes in handy, meaning you don’t even need to be in the car as it’s parked. 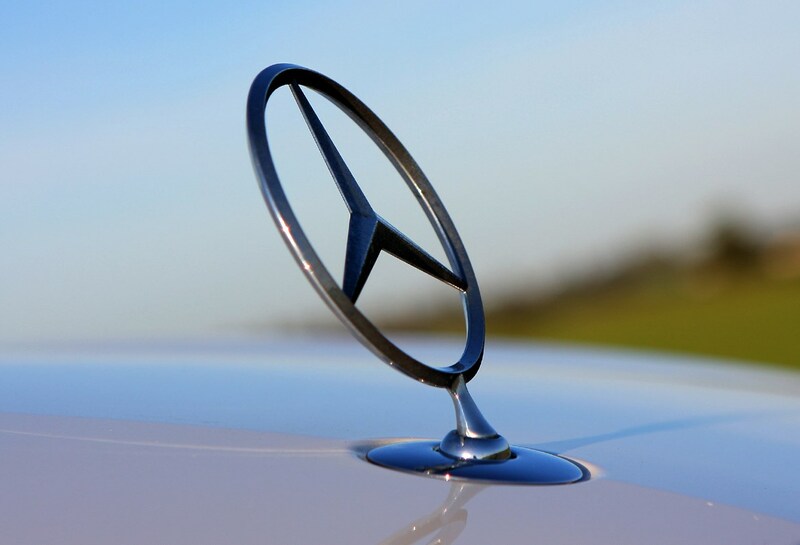 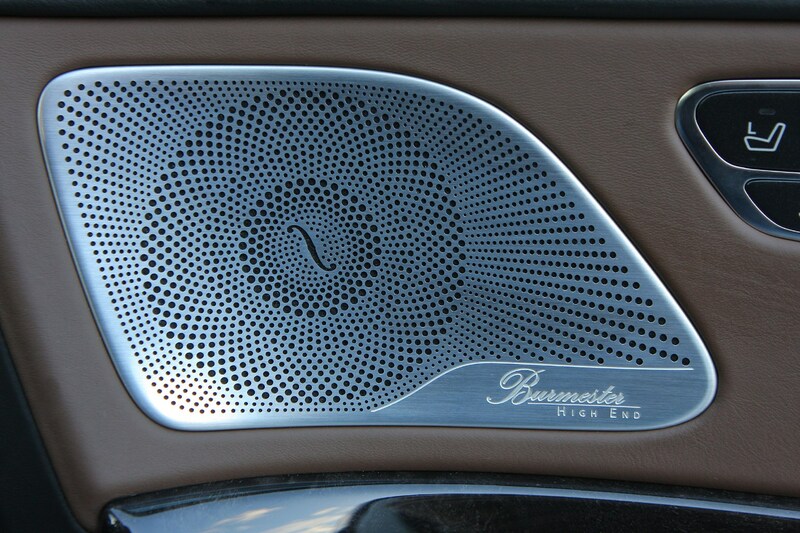 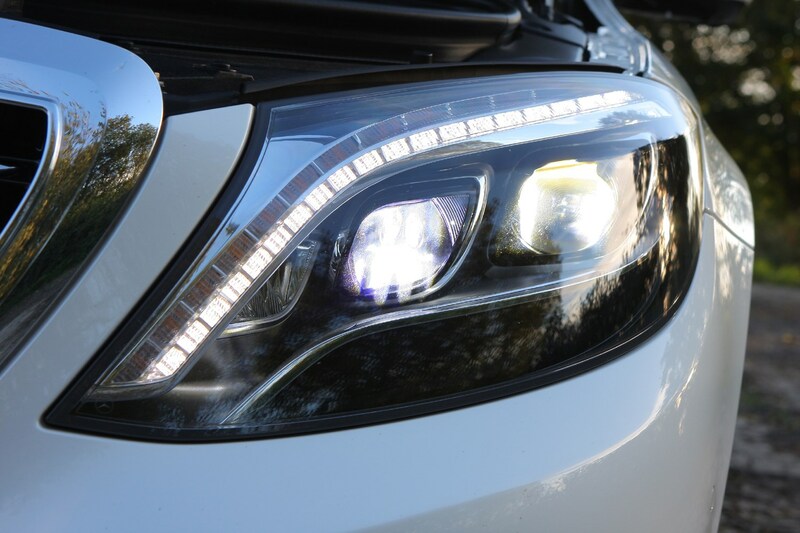 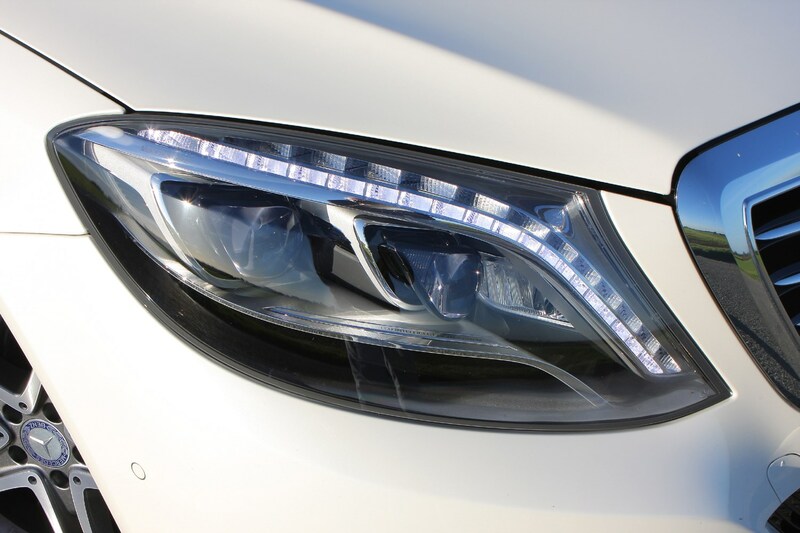 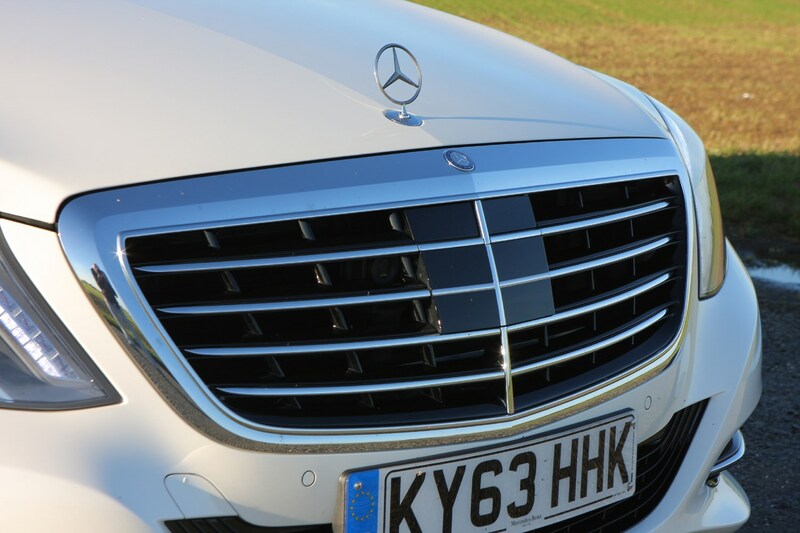 No sheetmetal changes were introduced as part of 2017’s facelift, with alterations limited to new graphics for the LED lights front and rear, revised grilles – still the traditional Mercedes type with a three-pointed star mascot on top – and different bumpers. 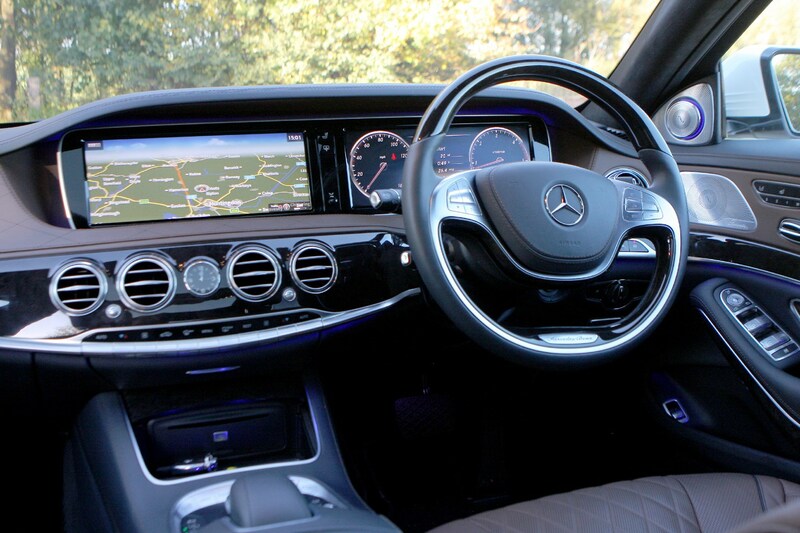 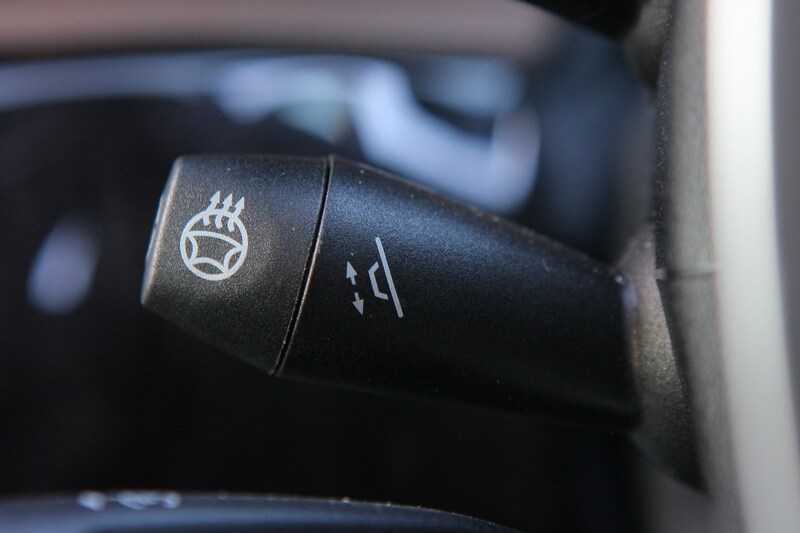 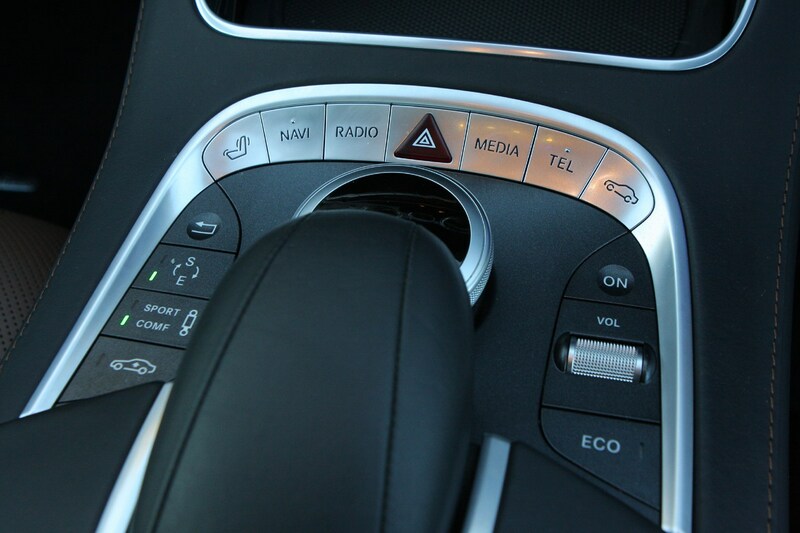 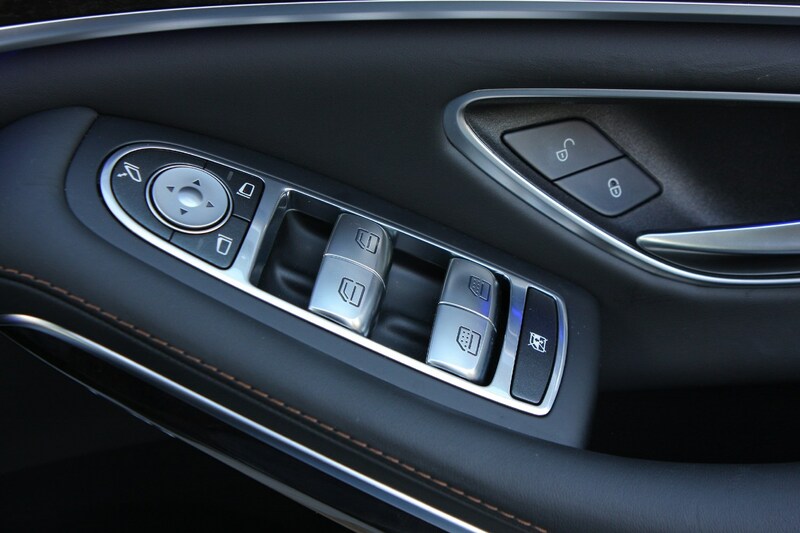 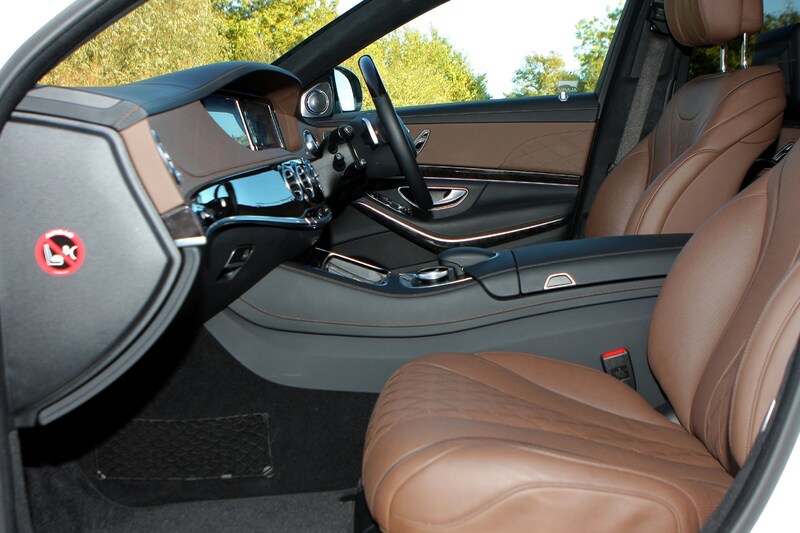 Interior modifications are equally modest, perhaps the biggest news being that the brand ditched its familiar steering column-mounted cruise control stalk in favour of touch-sensitive controls on the steering wheel. 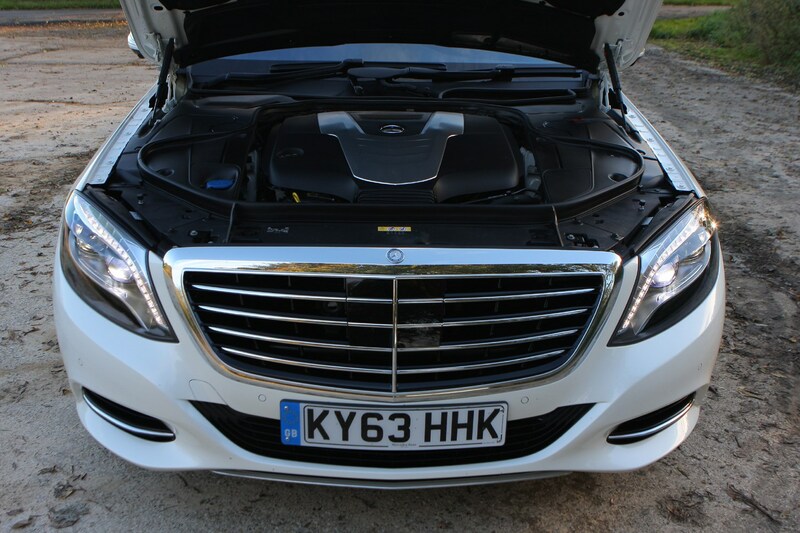 Some new straight-six and V8 engines made their debuts, but the refresh also signalled a thinning out of the S-Classes offered to British buyers. 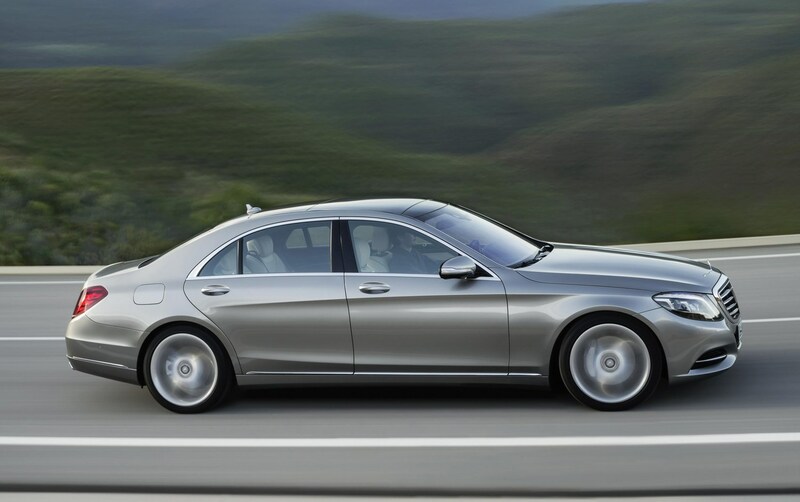 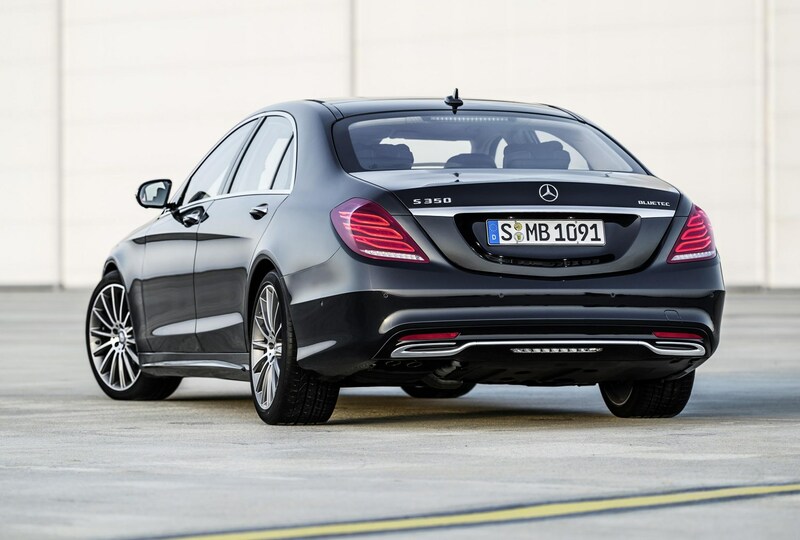 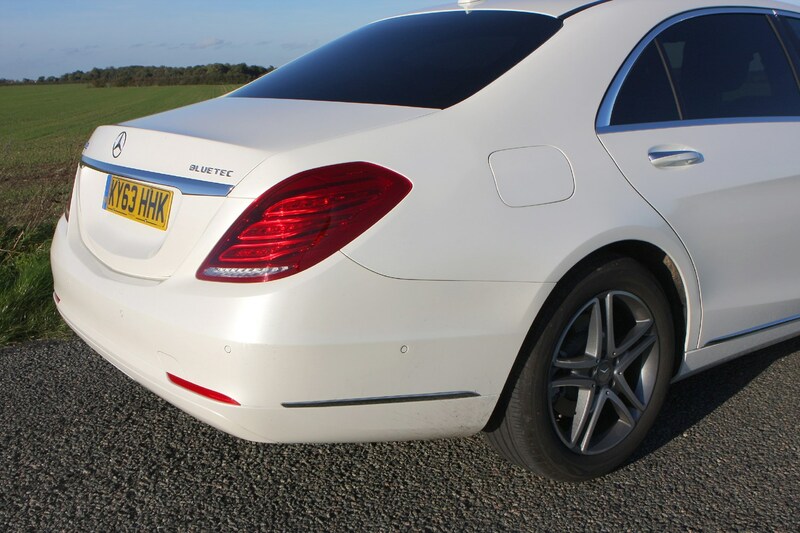 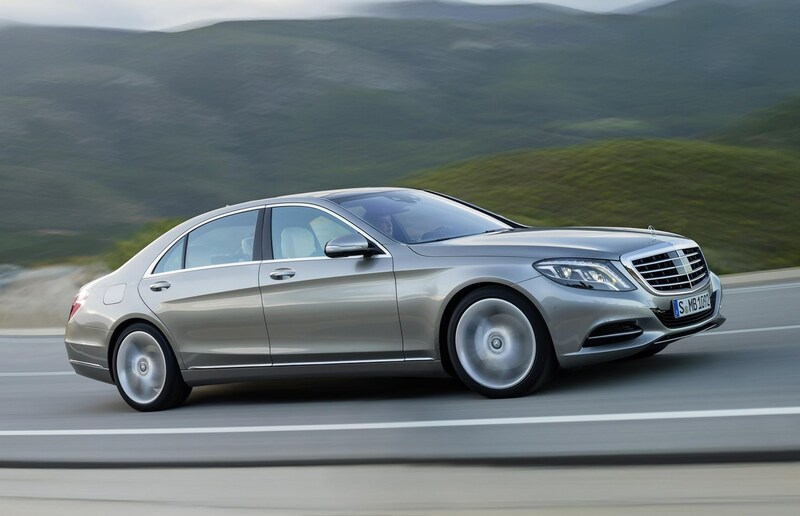 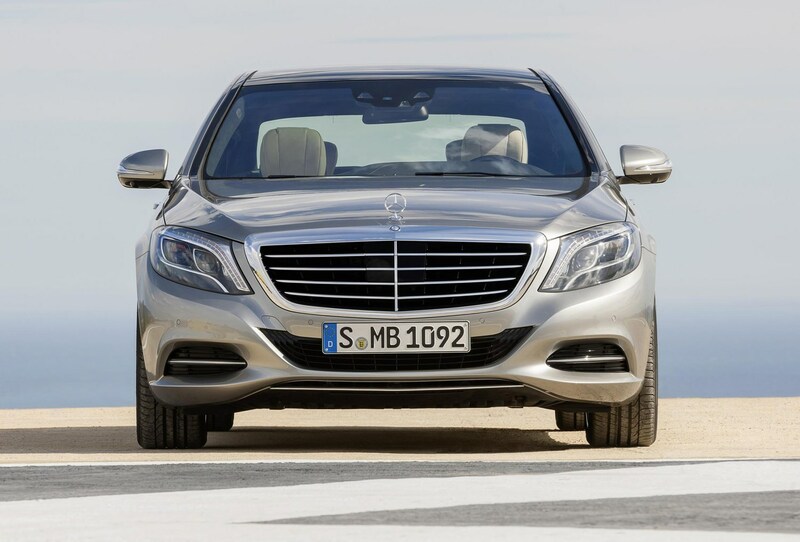 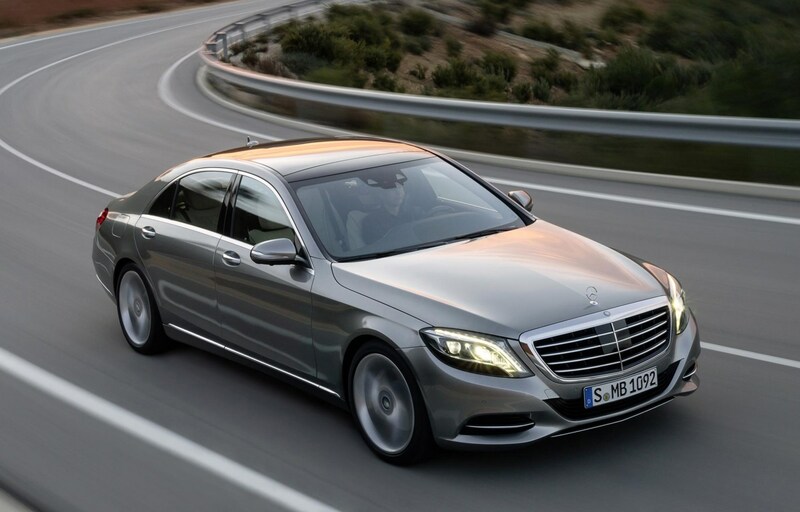 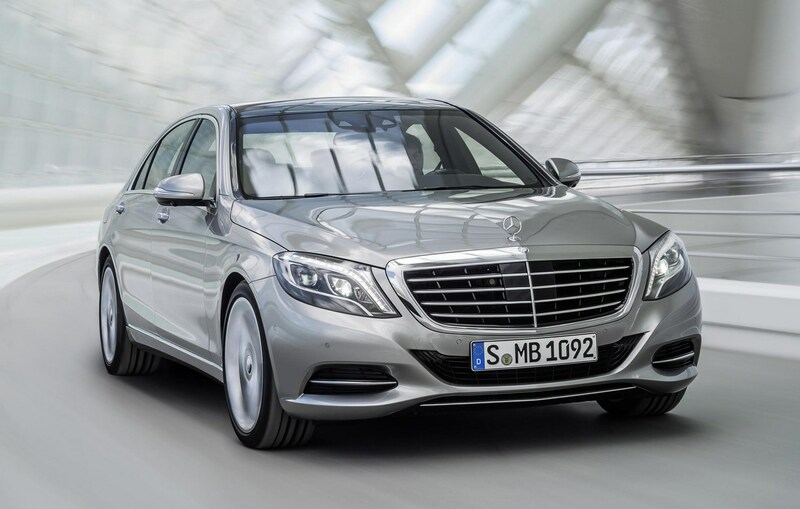 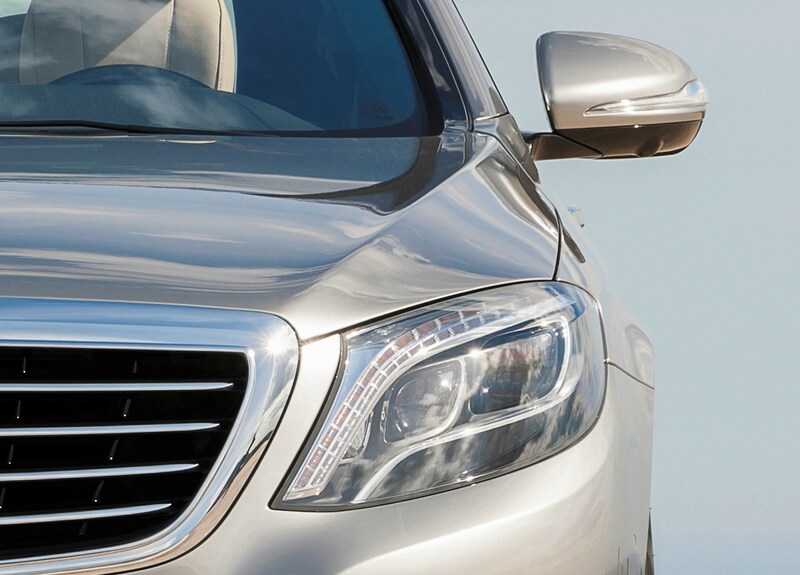 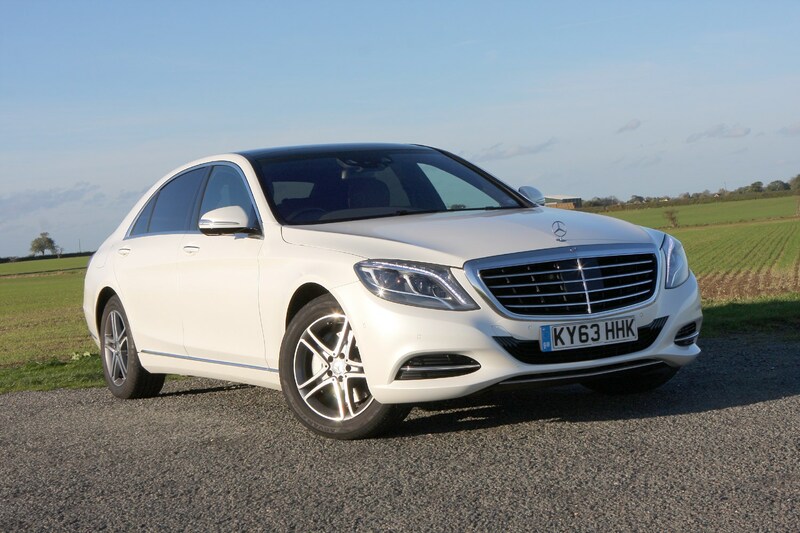 Standard Mercedes-Benz S-Classes – if such a luxurious car could ever be described as standard, of course – come in S 350 d and S 500 guises both are six-cylinder engines, with only the diesel offered in short wheelbase form. 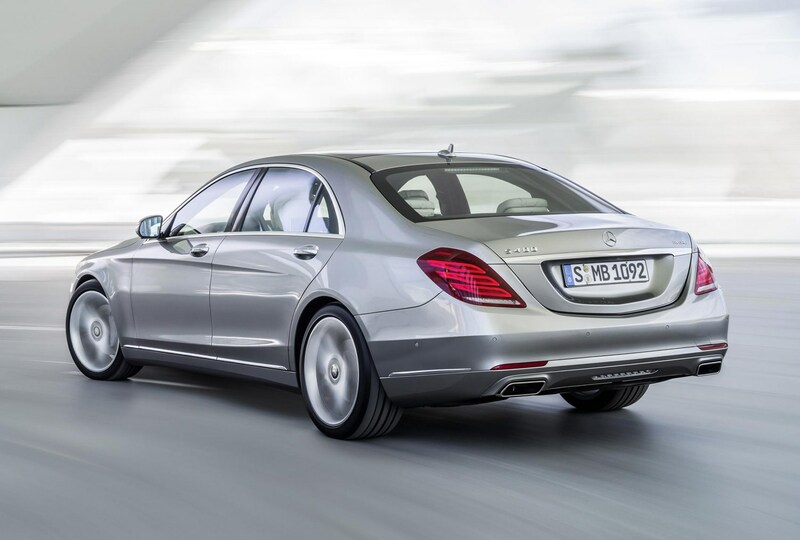 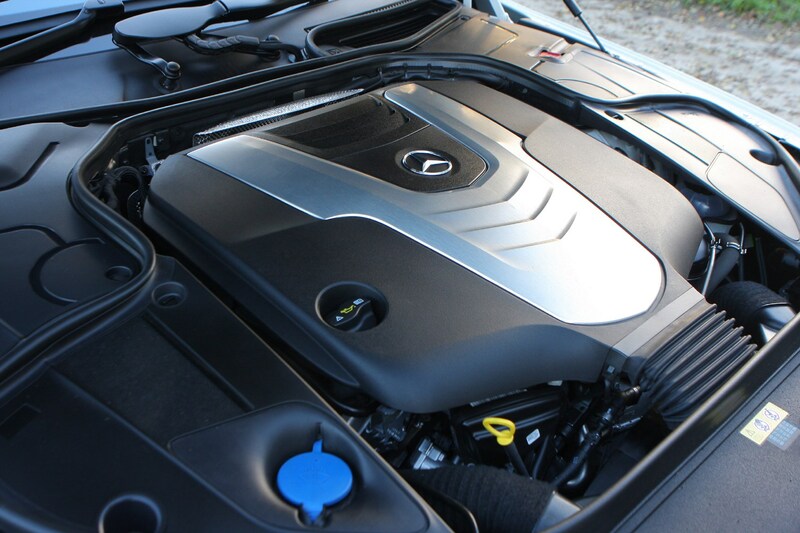 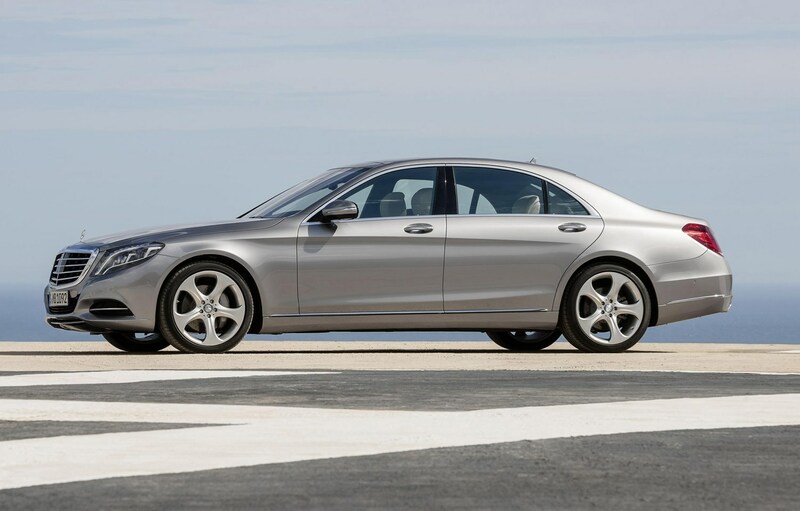 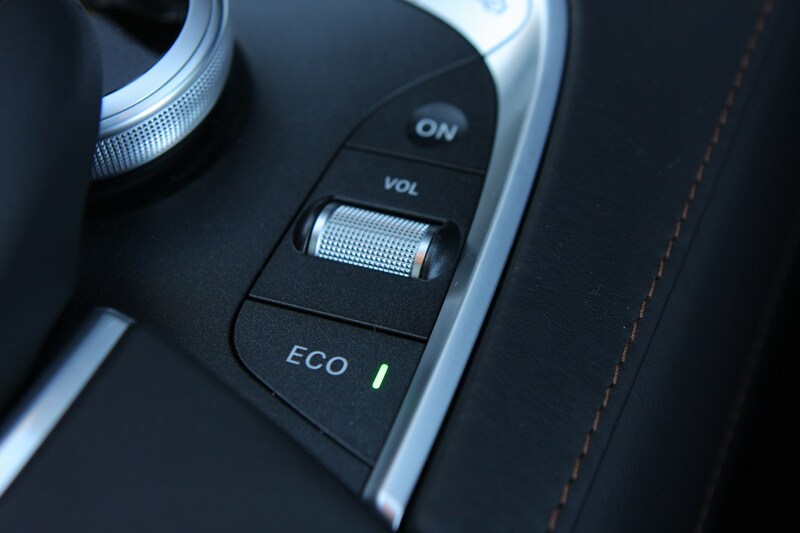 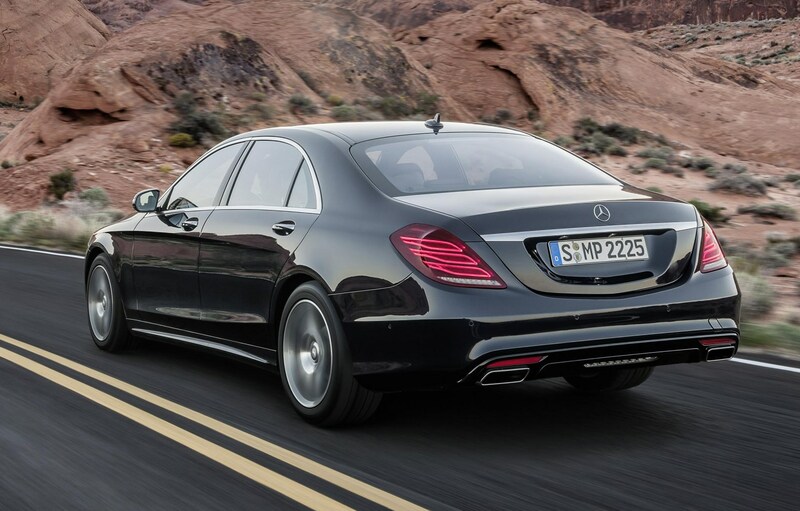 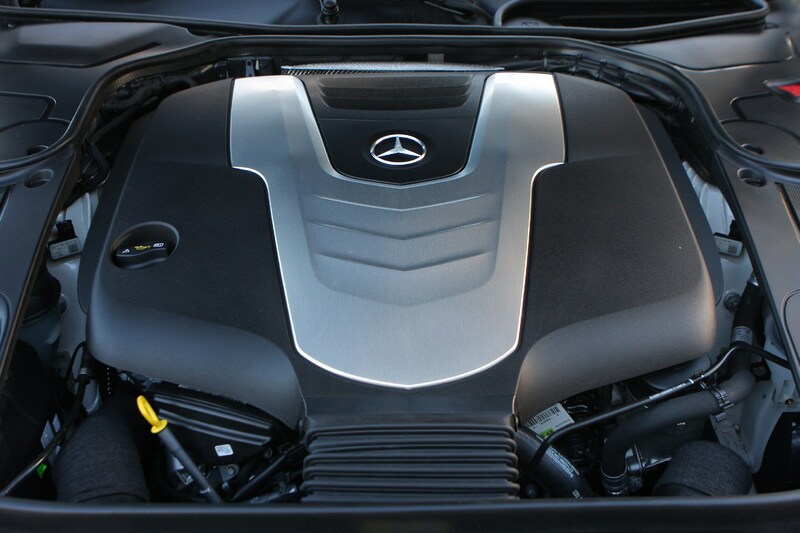 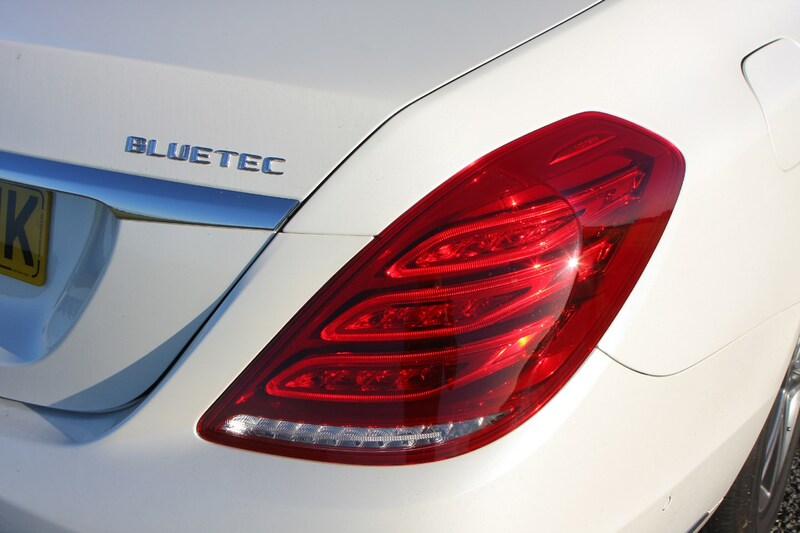 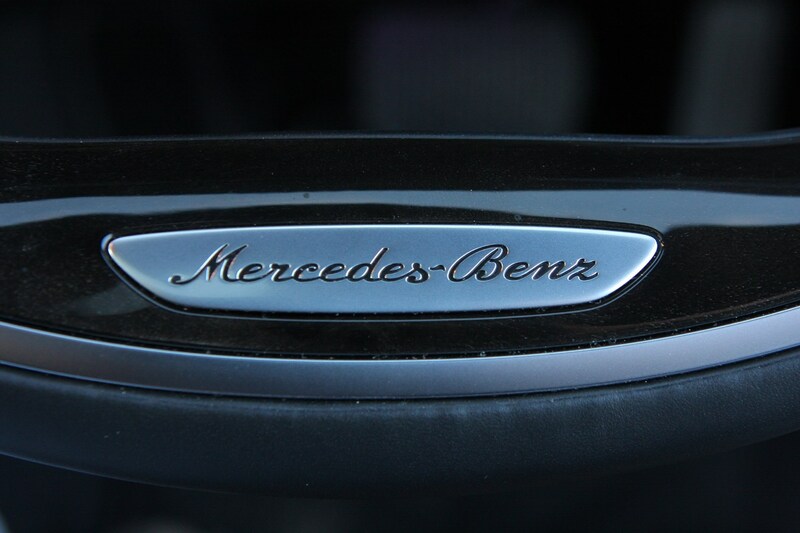 Mercedes expects around 90% of buyers to plump for the diesel. 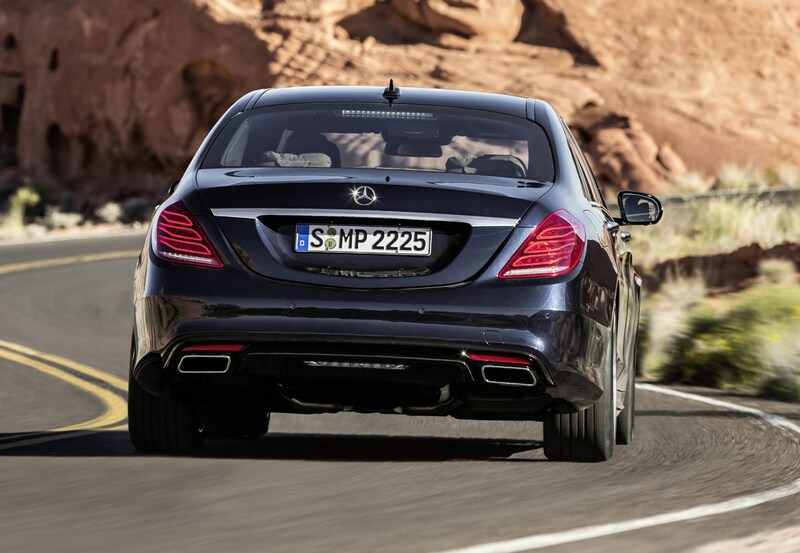 Performance-focused Mercedes-AMG models are available in S 63 (V8, 4.0-litre, 612hp) and S 65 (V12, 6.0-litre, 630hp) guises, both requiring just 4.3 seconds for the 0-62mph acceleration benchmark. 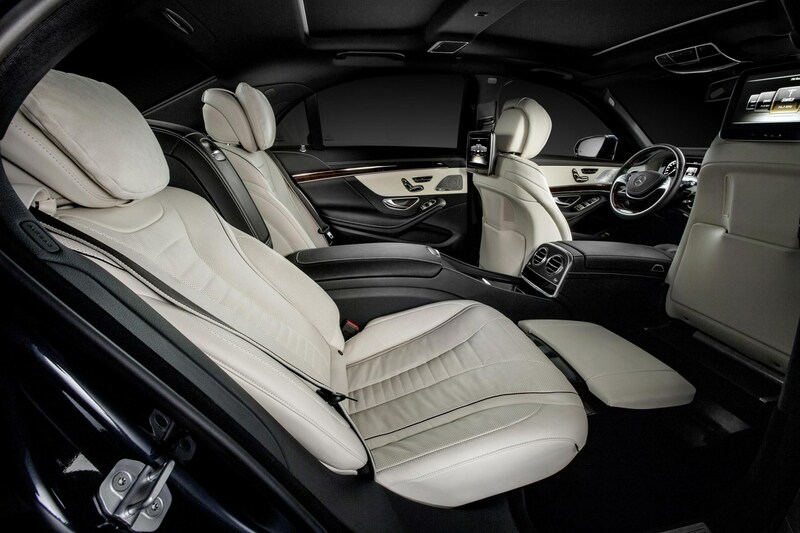 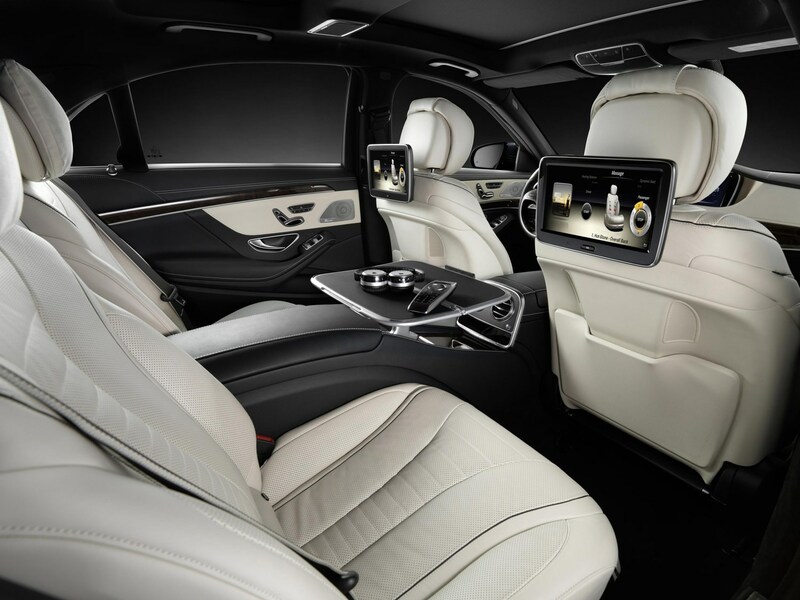 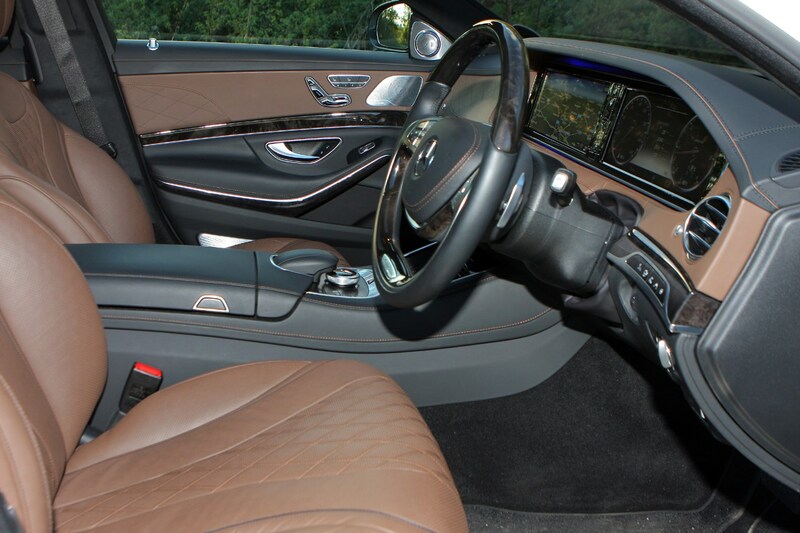 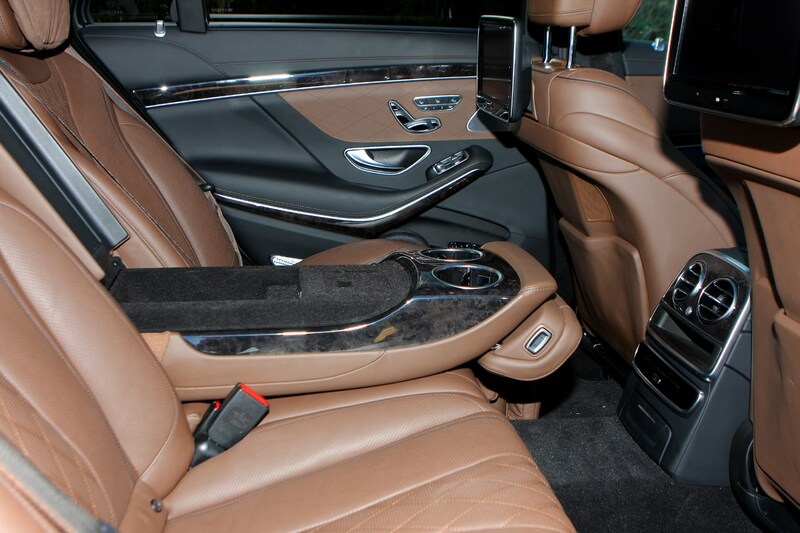 Topping the range, with an even longer body to allow rear-seat passengers even more room to luxuriate, is the Mercedes-Maybach available in S 650 specification, featuring the same V12 engine as the S 65. 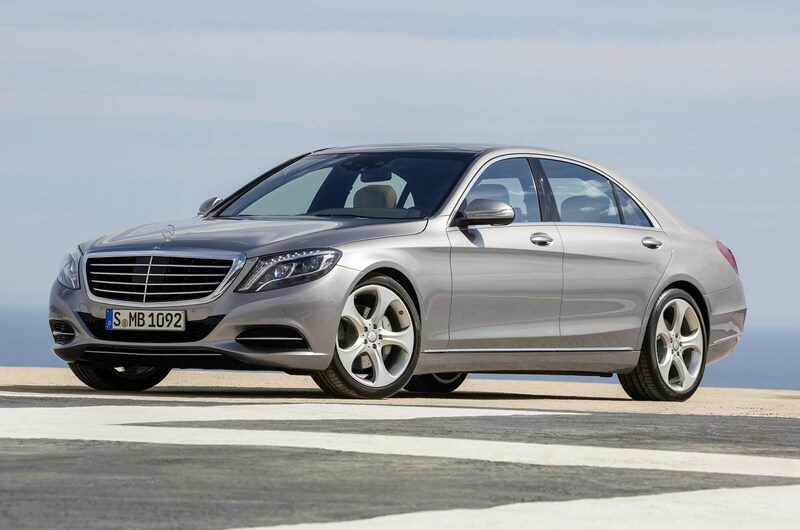 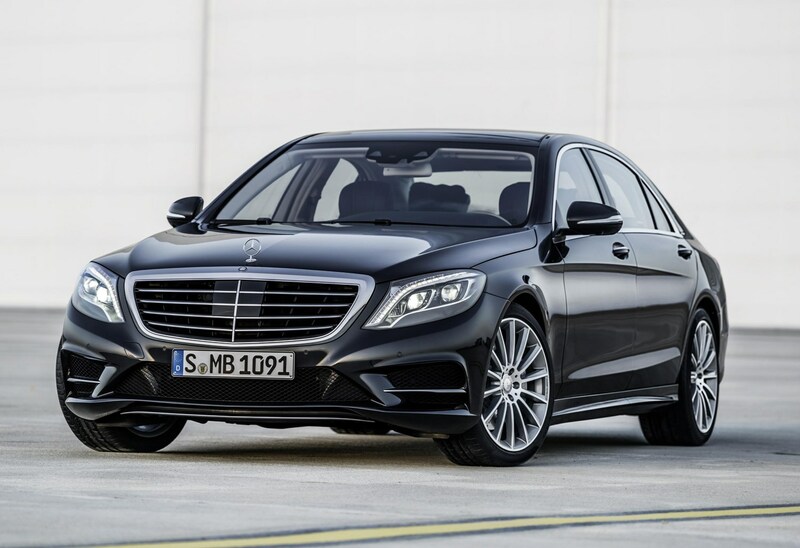 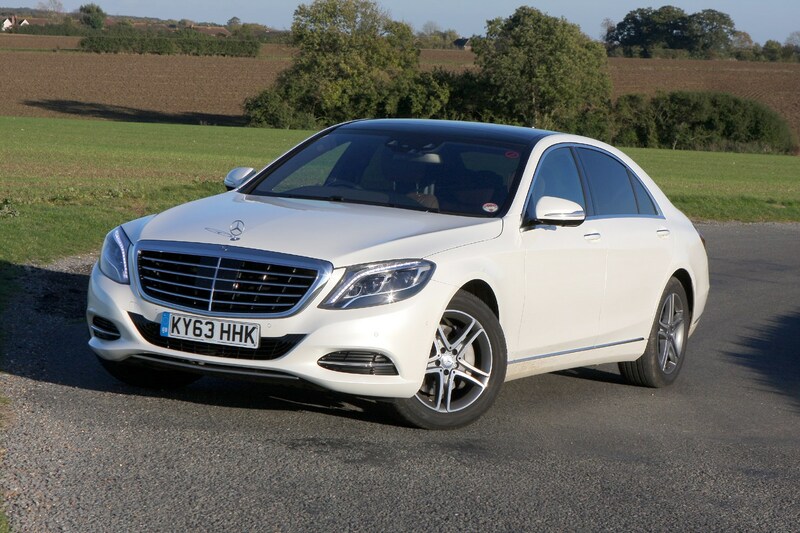 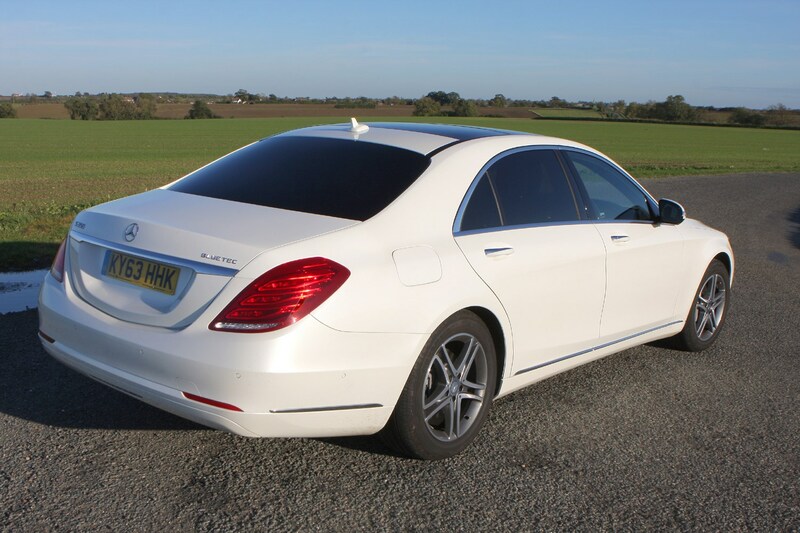 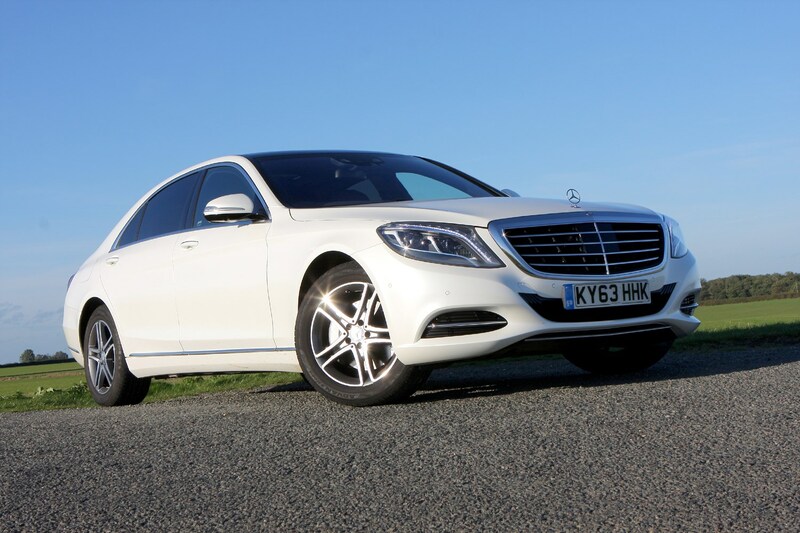 Although it disappeared at the time of the facelift, the plug-in hybrid S 500 e version is expected to return by 2018, but all-wheel drive 4Matic models will continue to be unavailable in the UK. 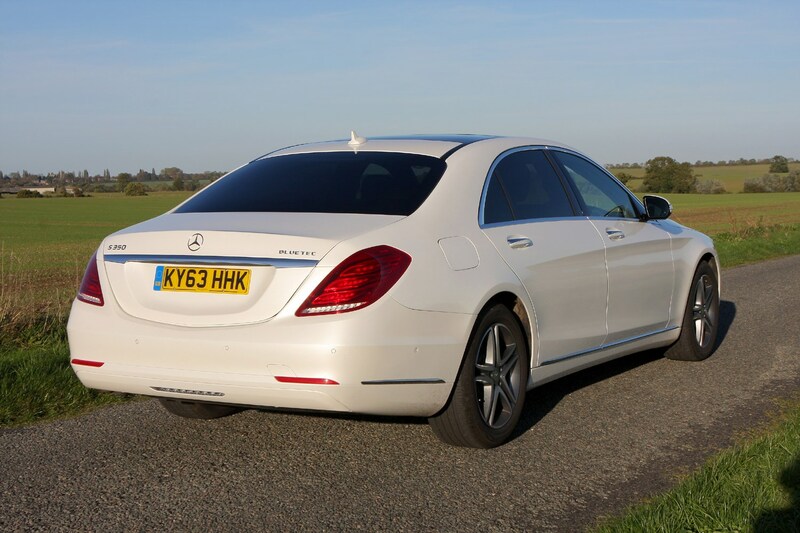 Such greatness doesn’t come cheaply, although that will hardly be a surprise if you’re considering buying a Mercedes-Benz S-Class Saloon: prices start north of £70,000 for the S 350 d AMG Line, closing in on £200,000 at the upper echelons of the range. 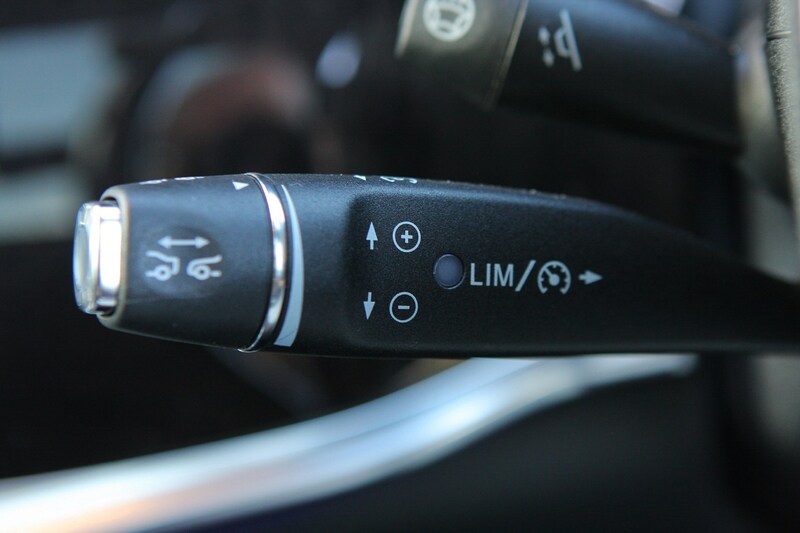 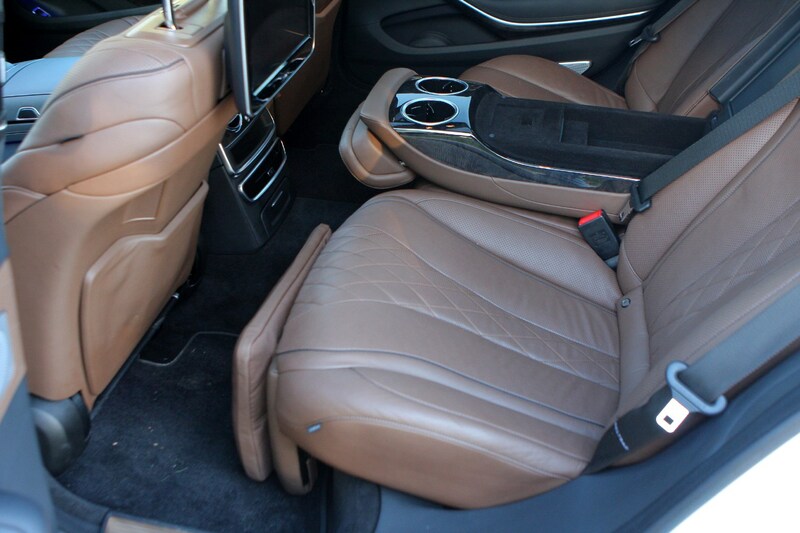 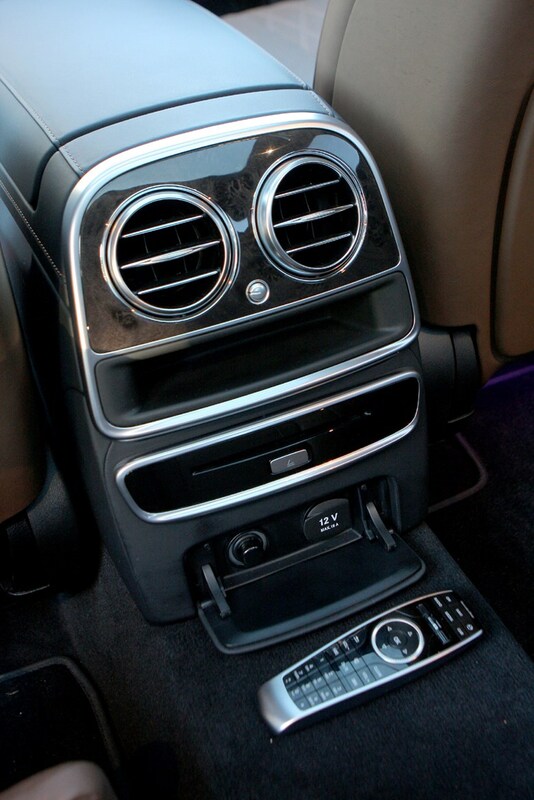 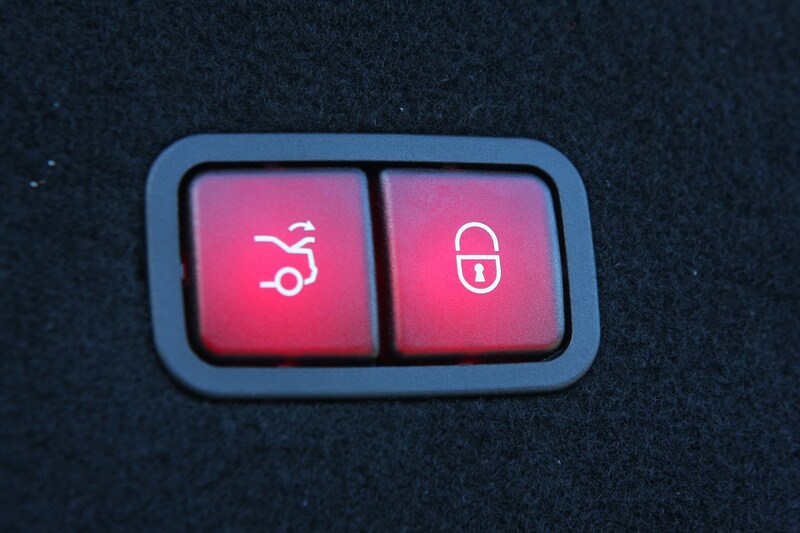 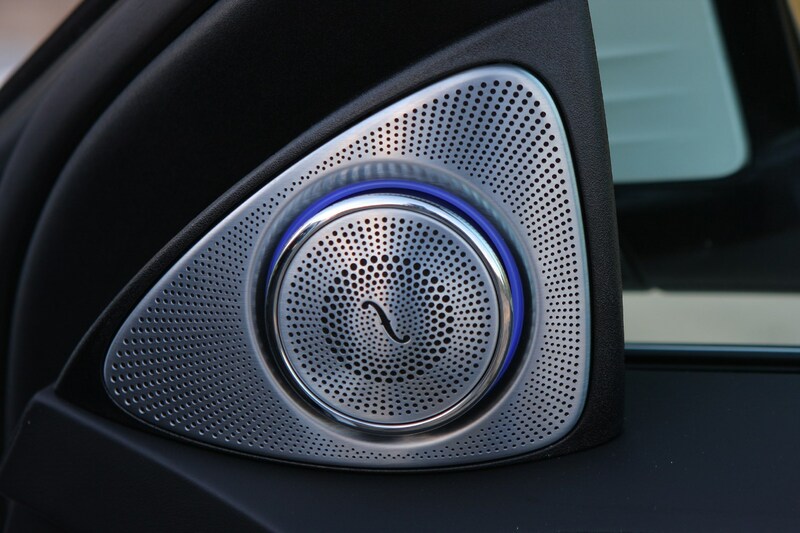 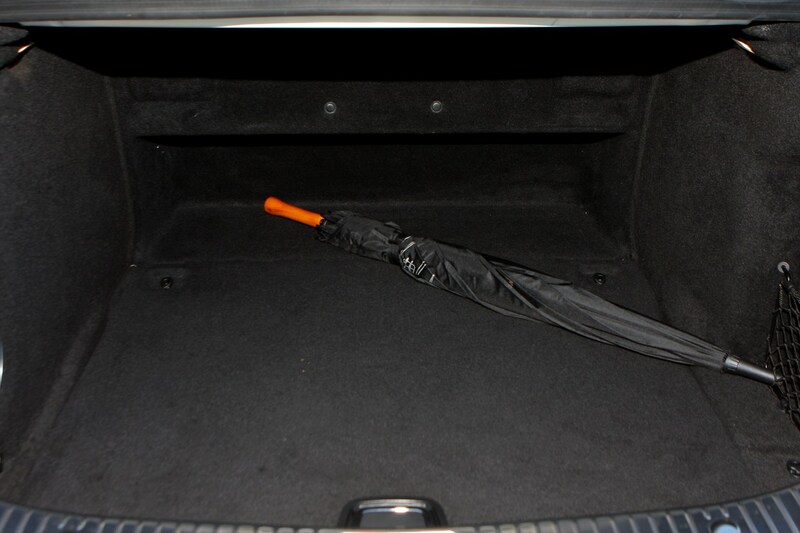 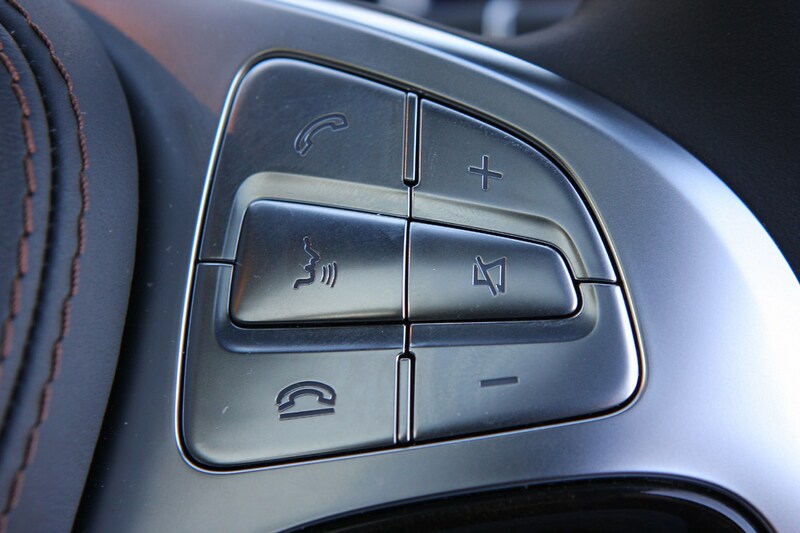 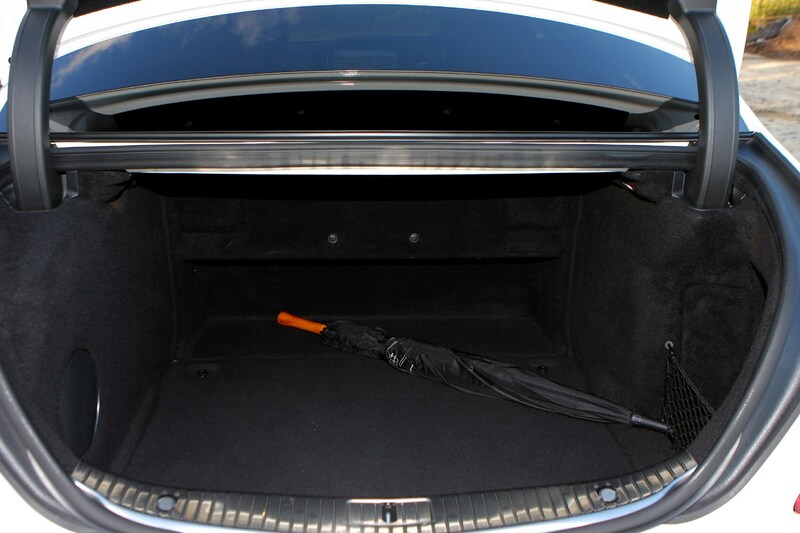 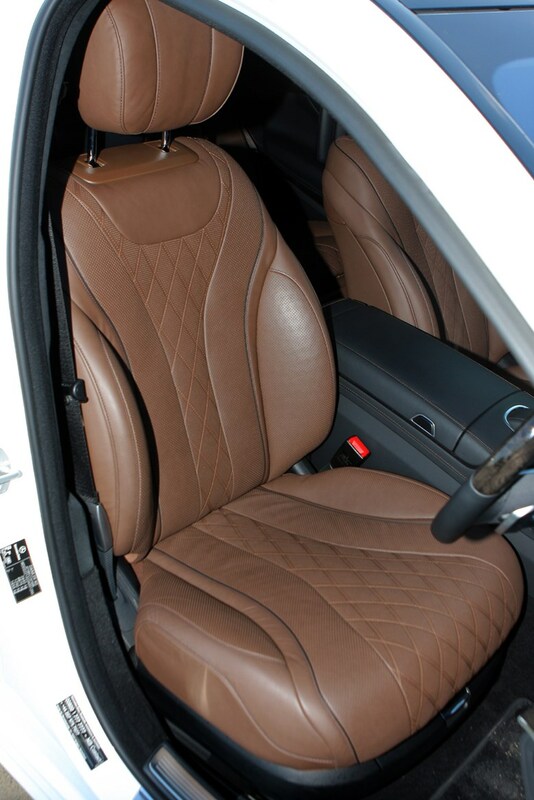 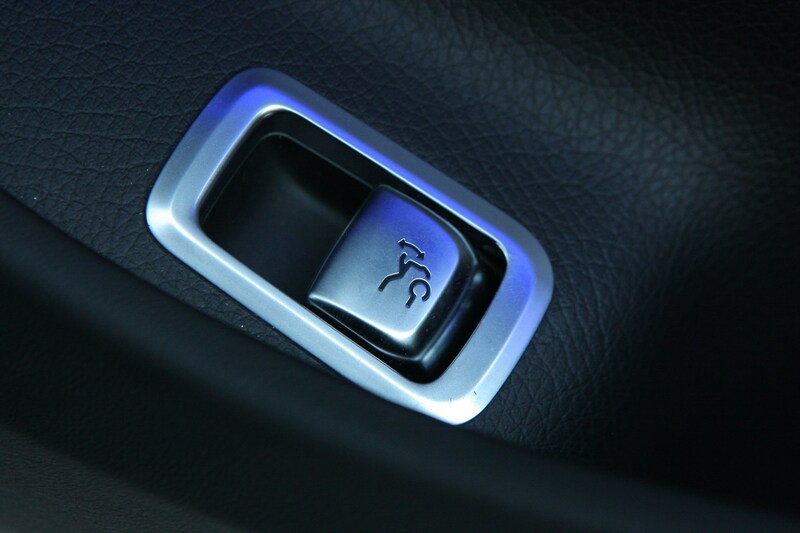 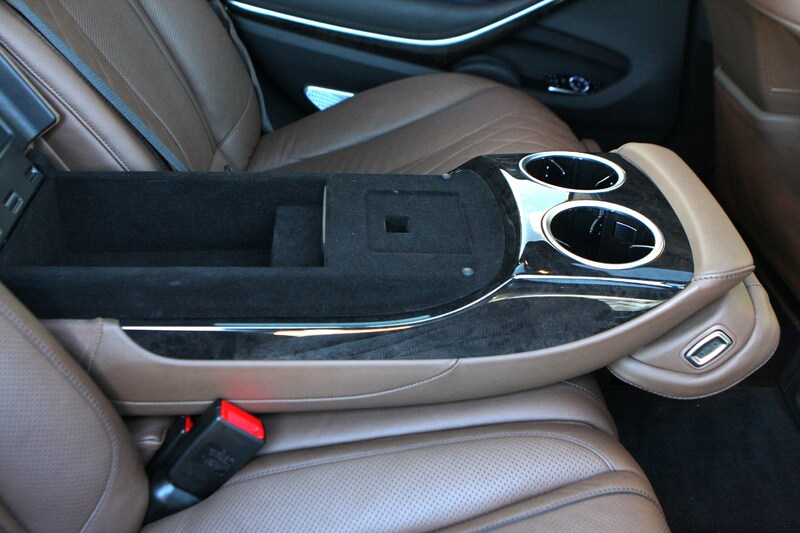 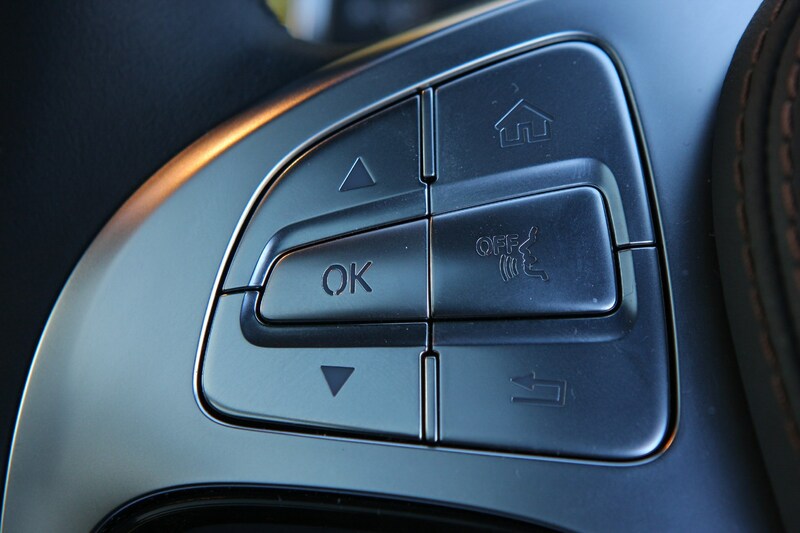 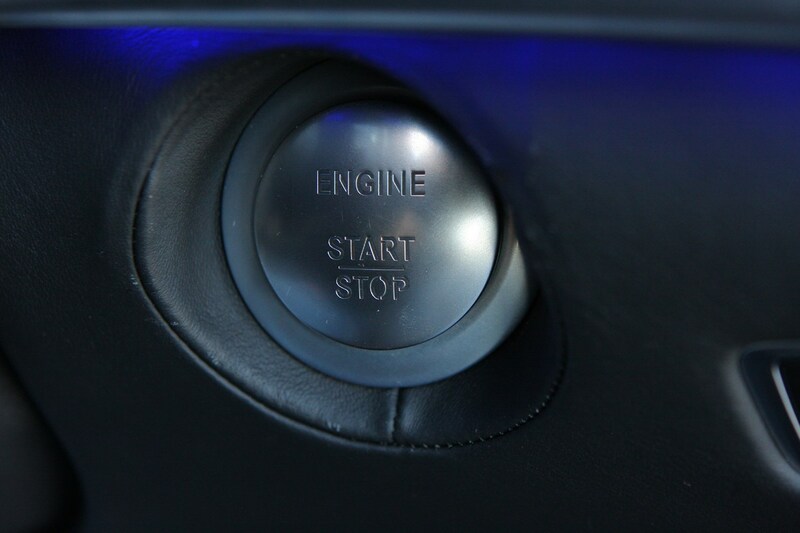 And that’s before you start adding from the vast array of optional extras. 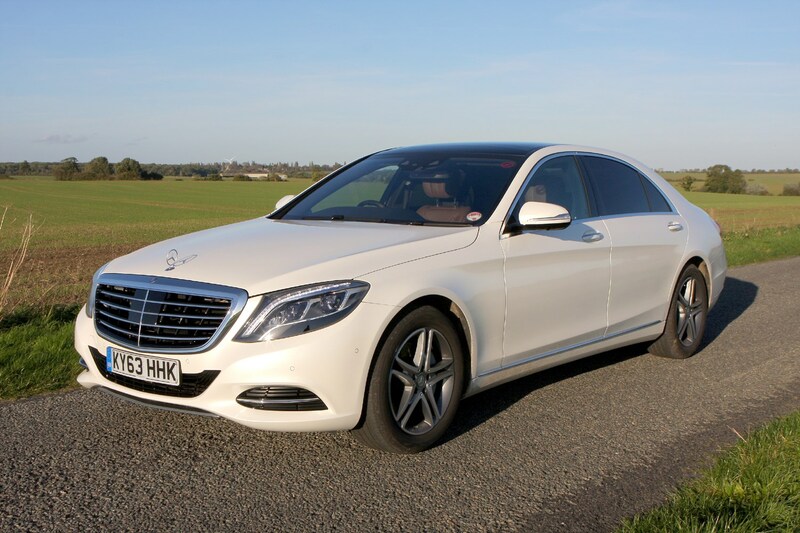 Most buyers will find the diesel-sipping S 350 d suits their needs ably without being crushingly expensive to run, although we can appreciate the allure if your budget stretches to the V8- or V12-engined version.